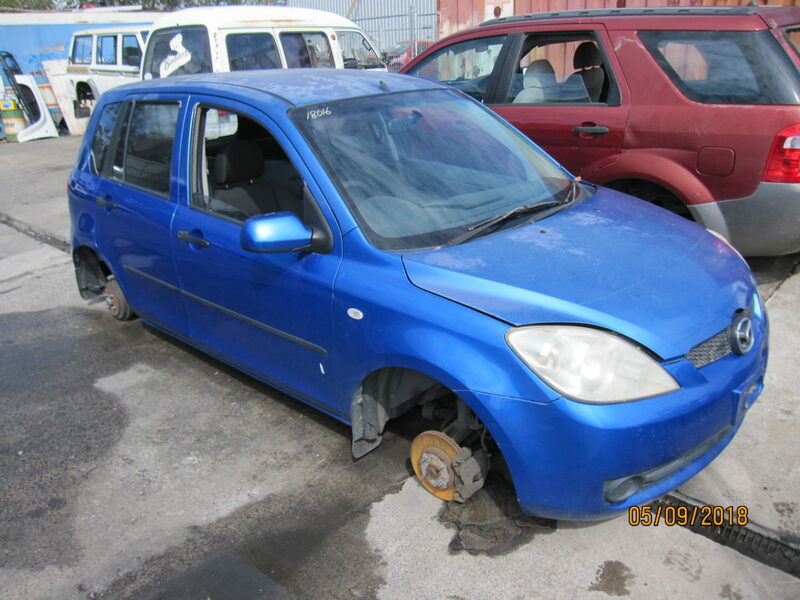 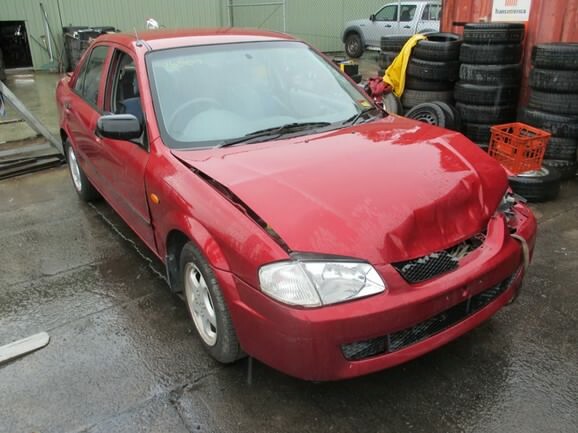 Latest cars for wrecking are at the top of page. 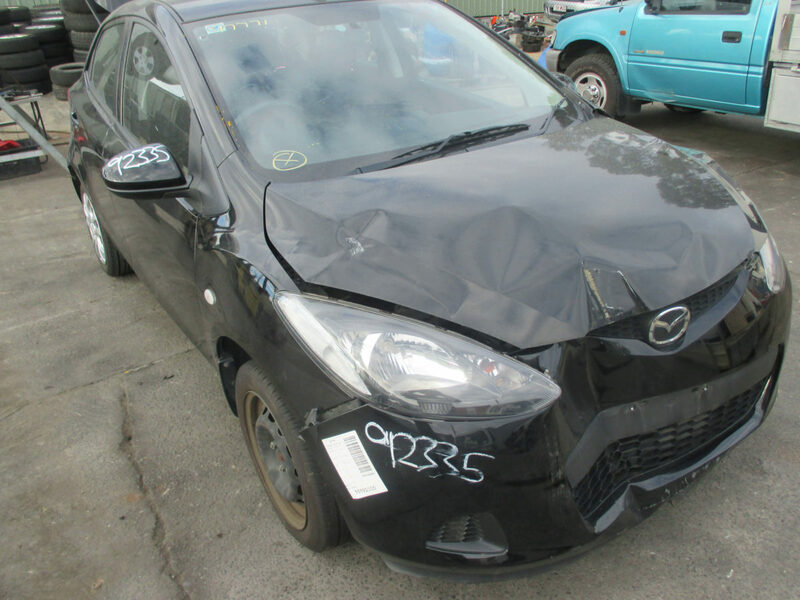 These Mazda vehicles are for wrecking only. 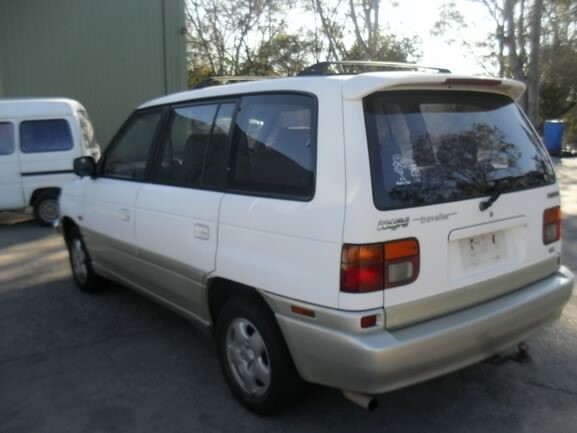 Photographs taken upon arrival and are not updated. 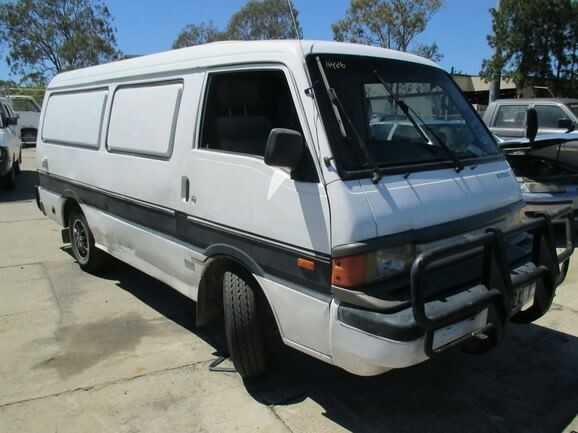 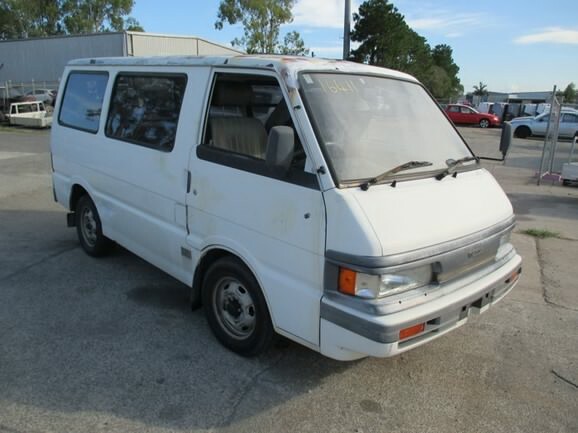 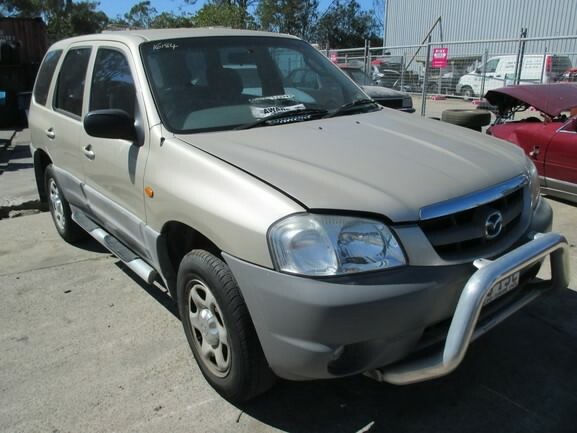 Brisbane’s largest range of Mazda wrecking vehicles. 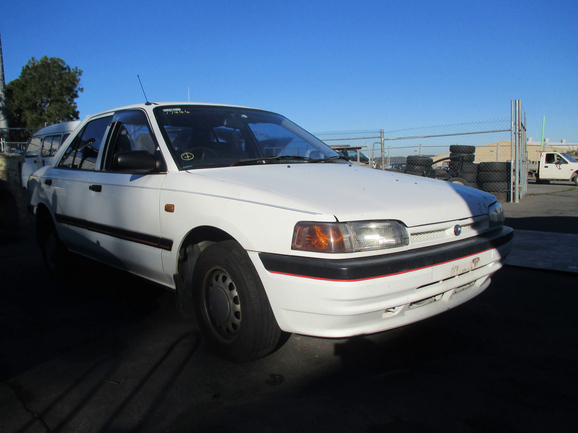 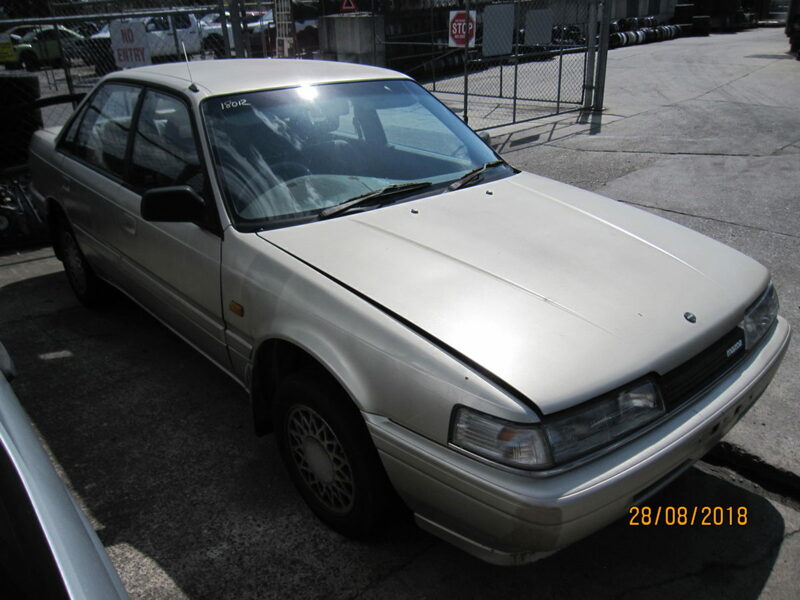 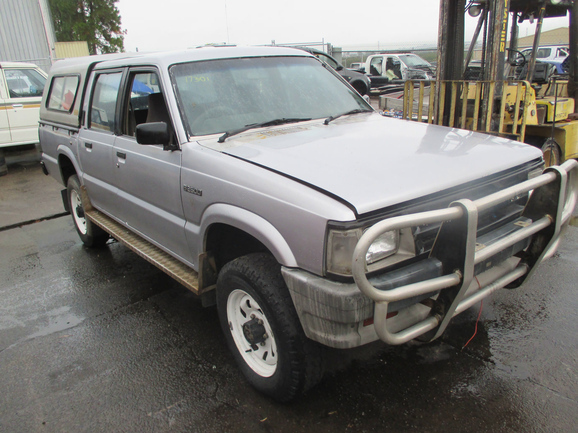 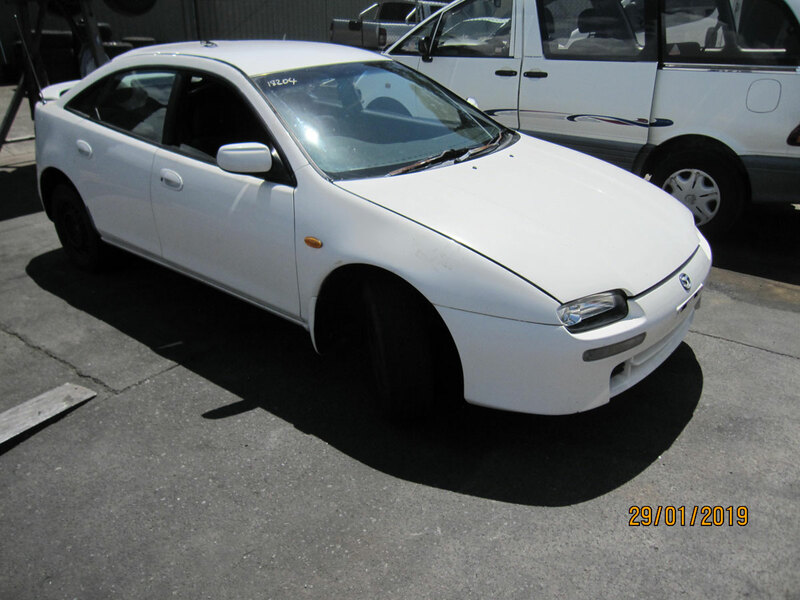 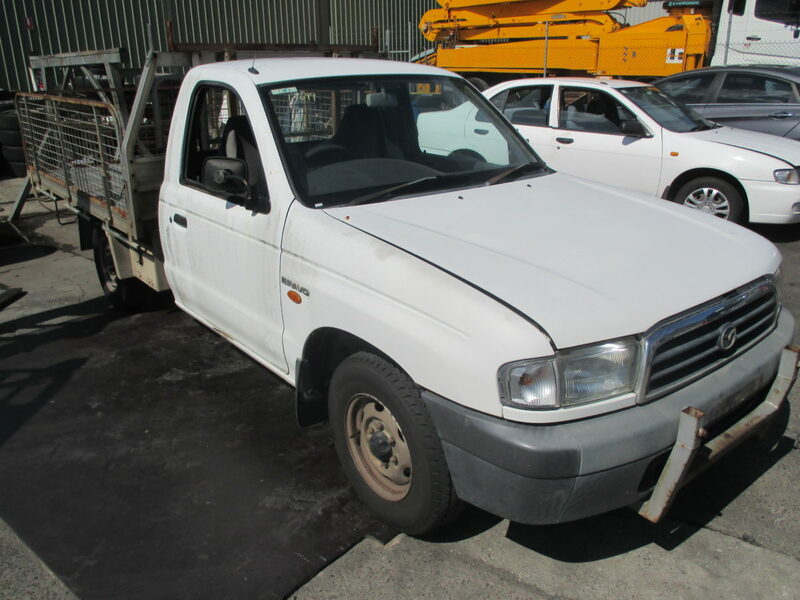 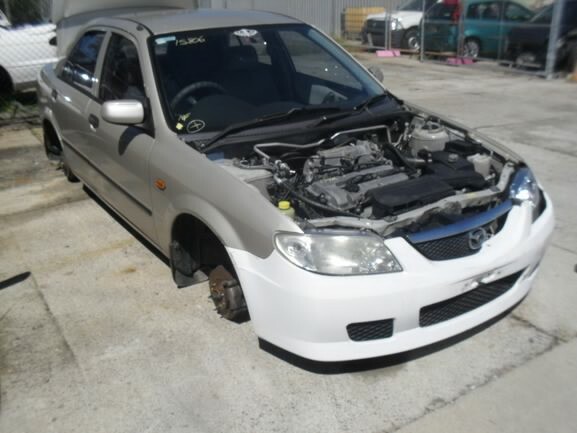 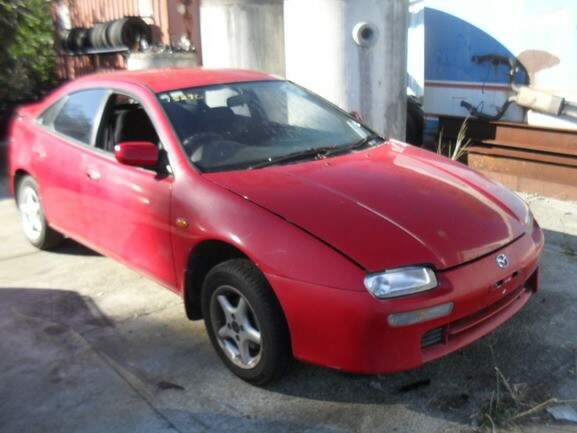 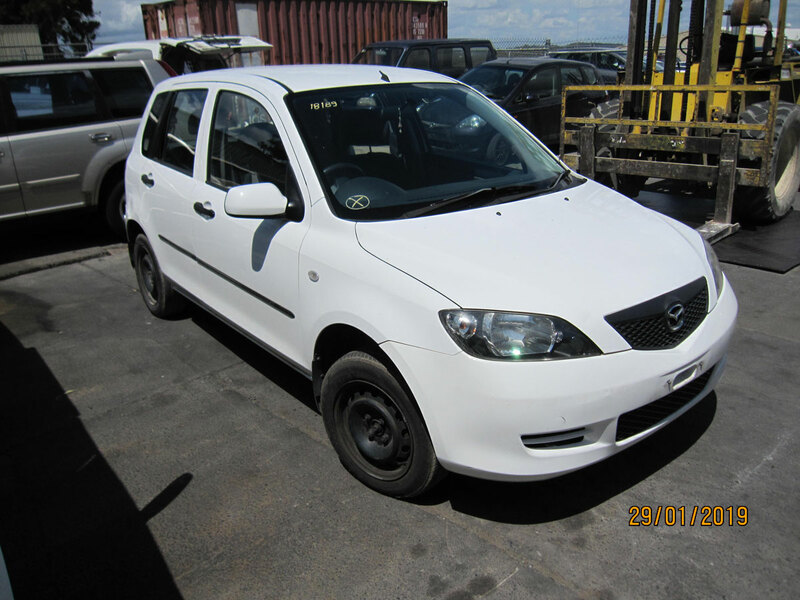 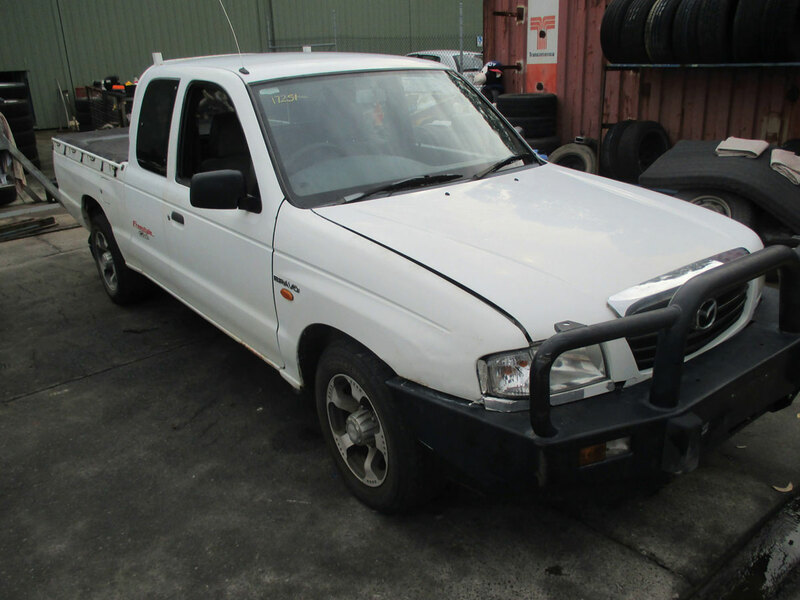 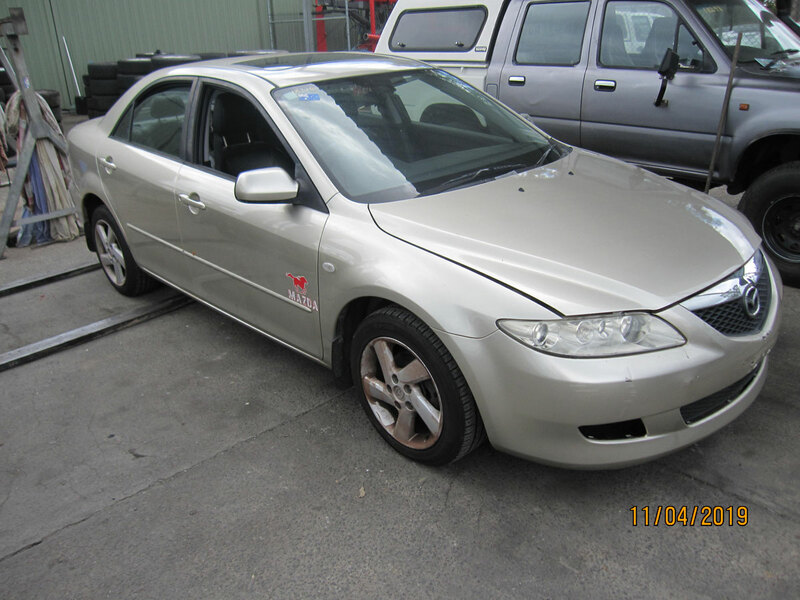 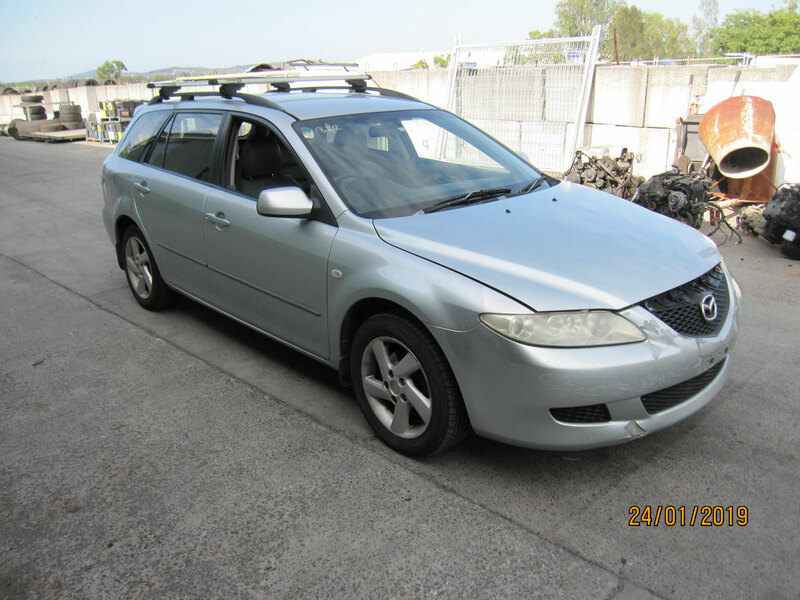 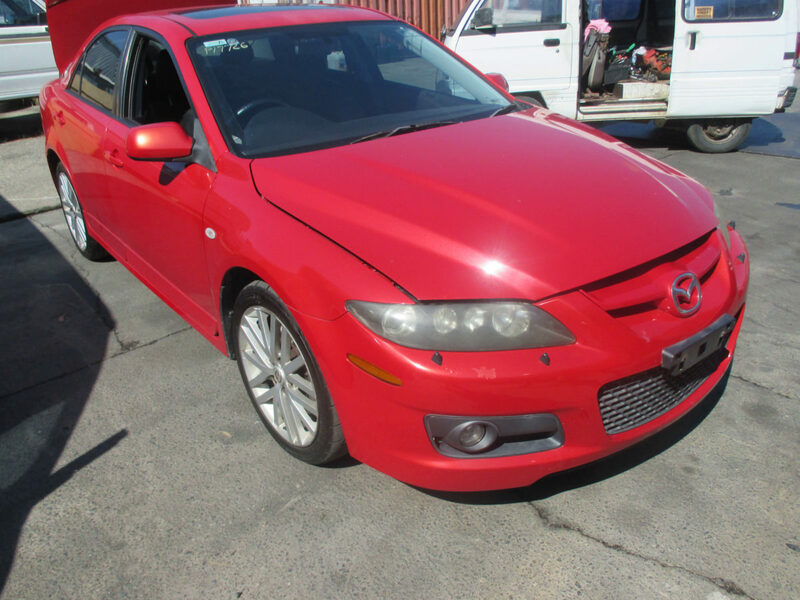 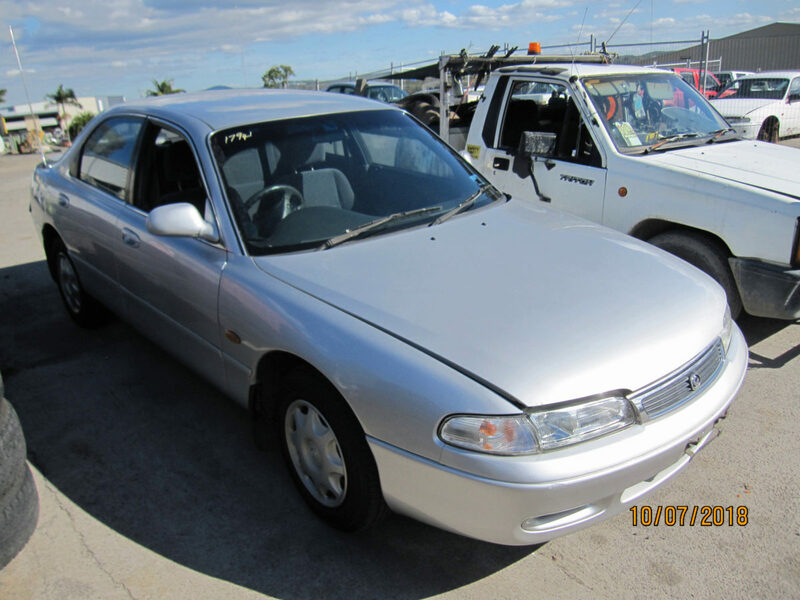 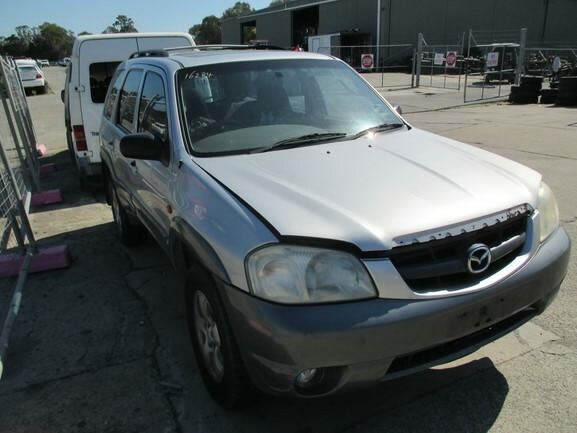 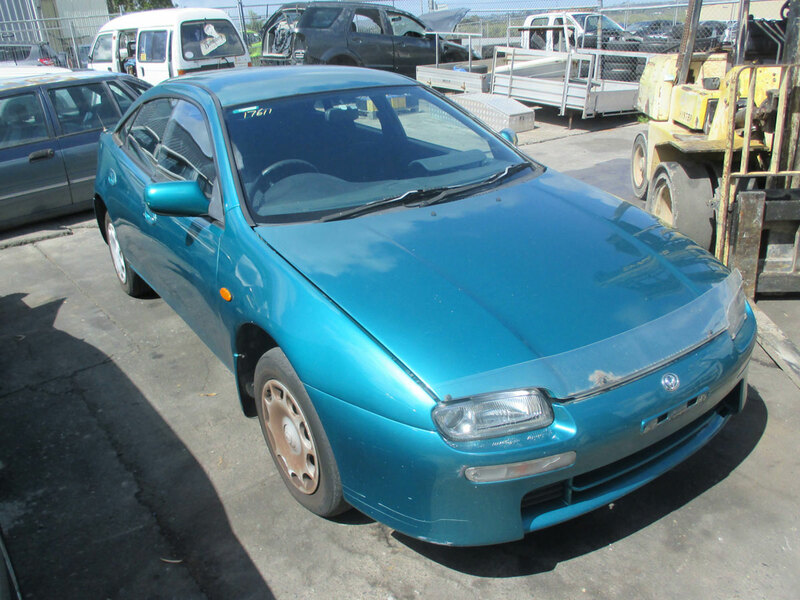 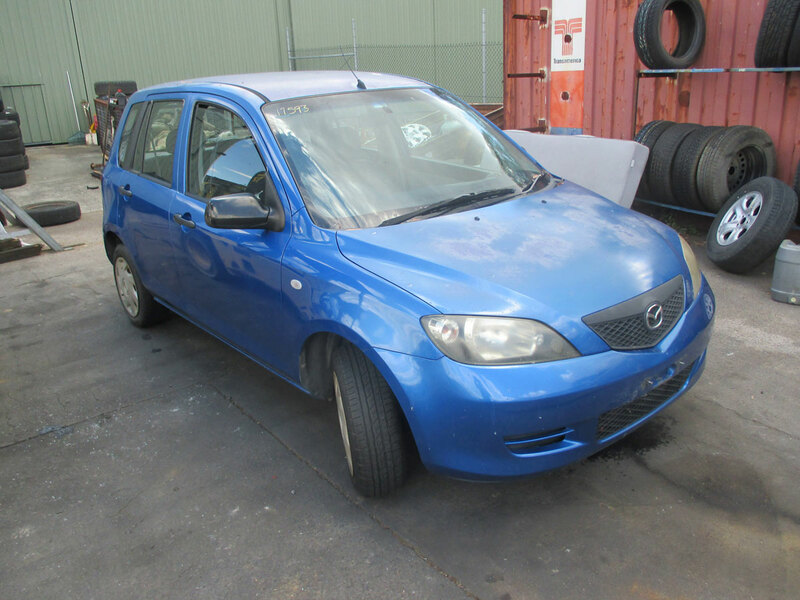 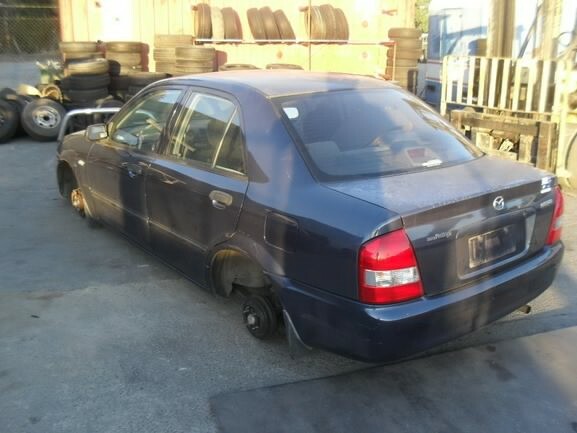 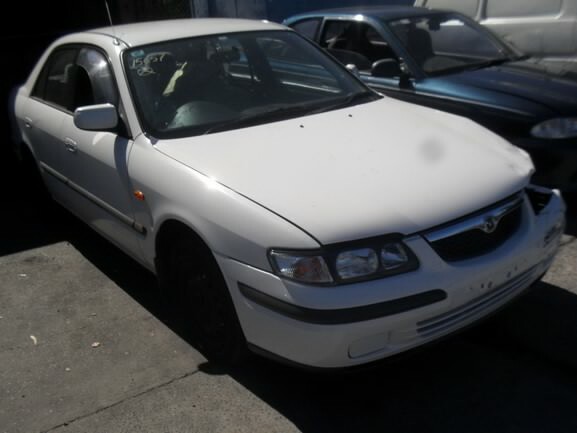 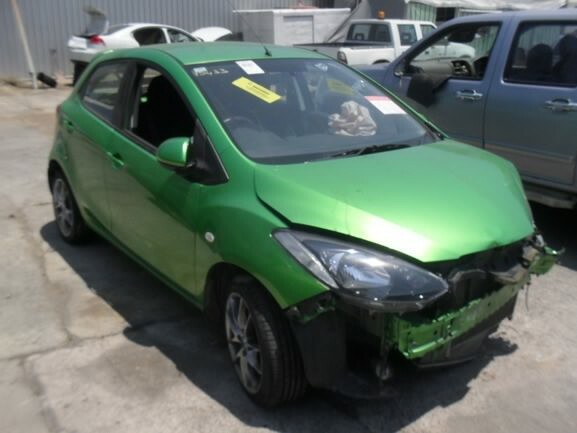 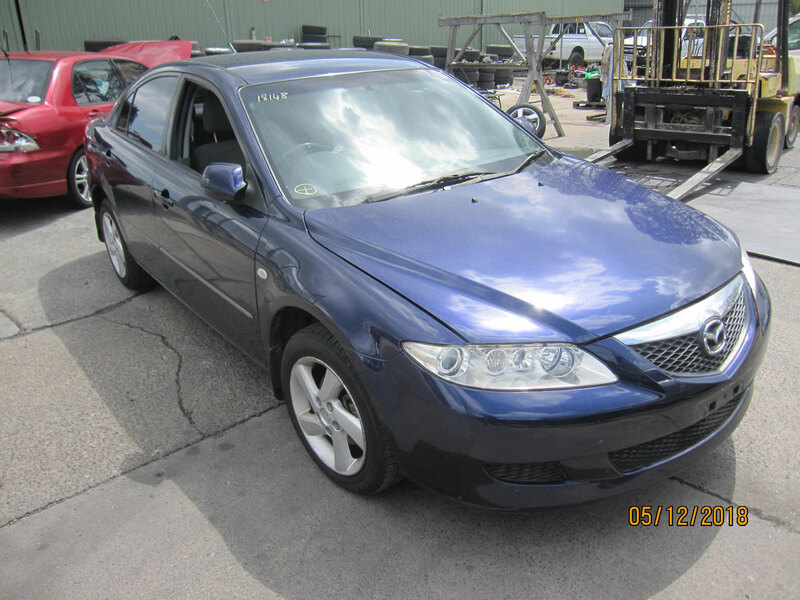 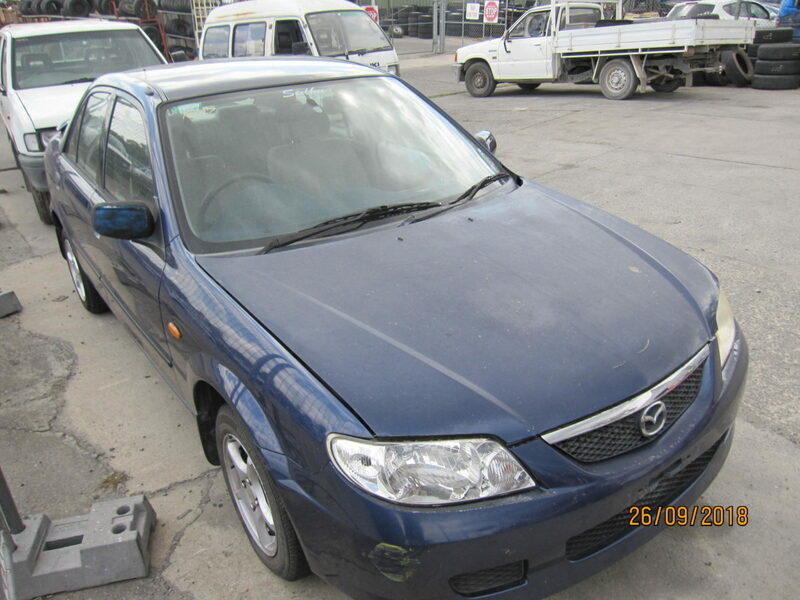 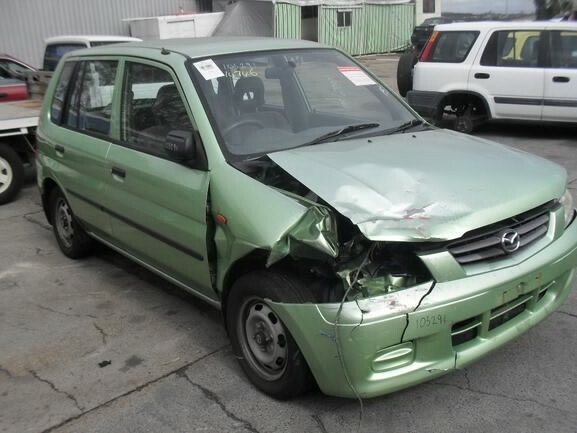 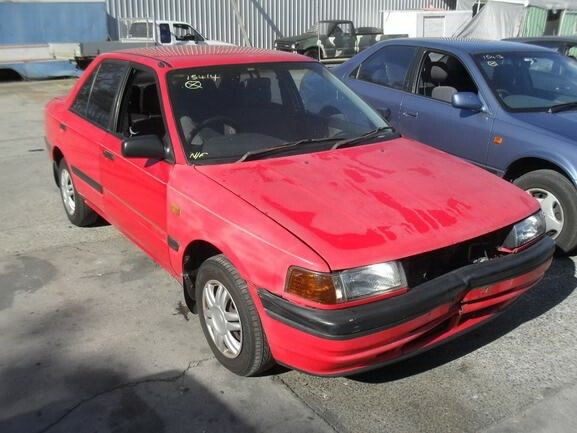 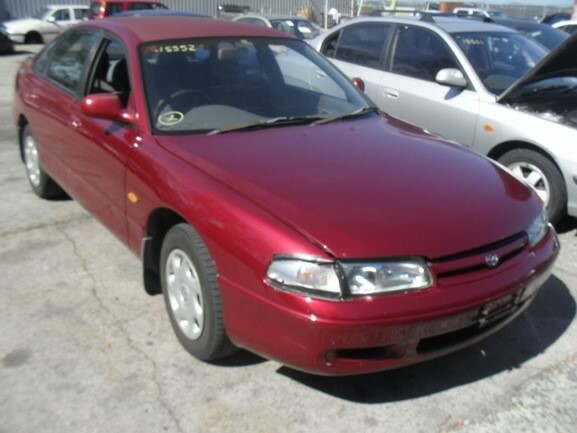 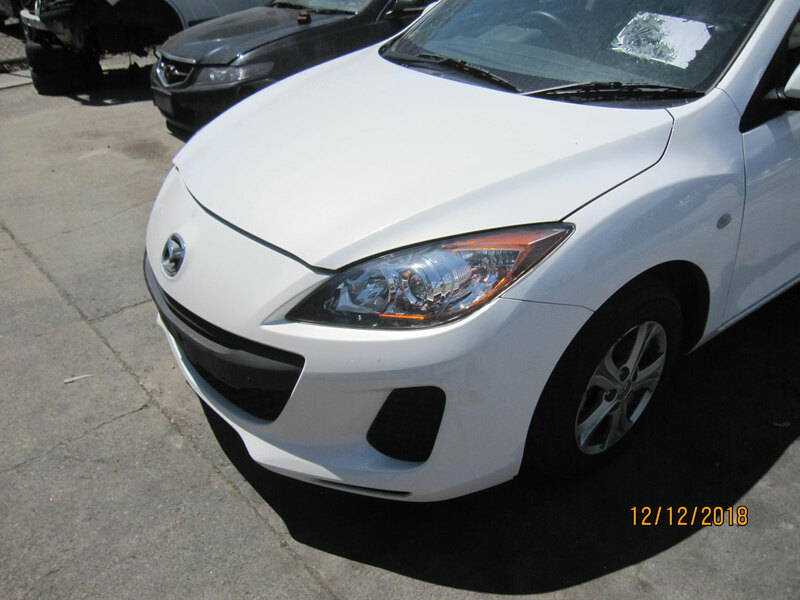 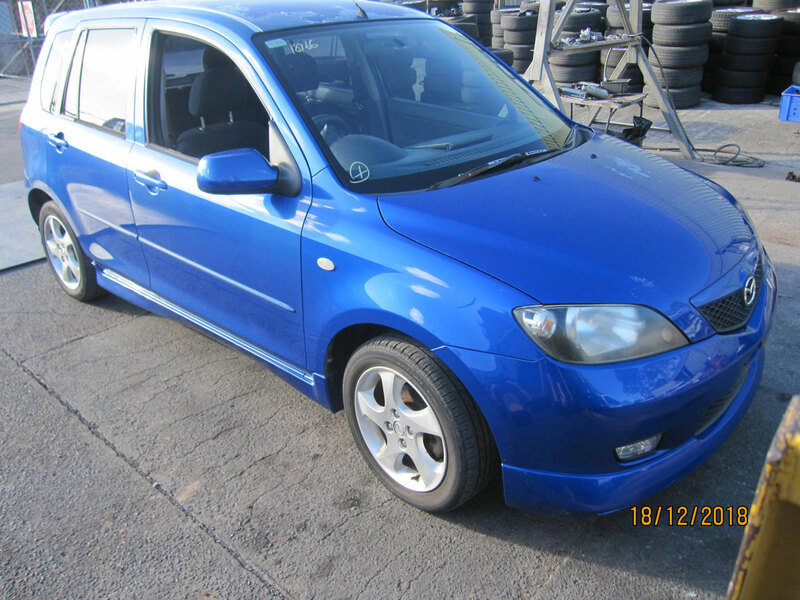 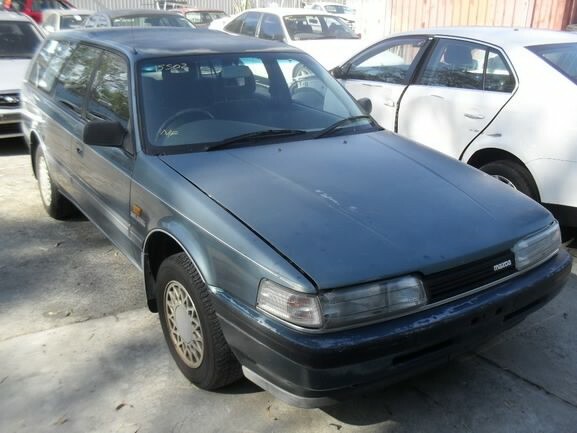 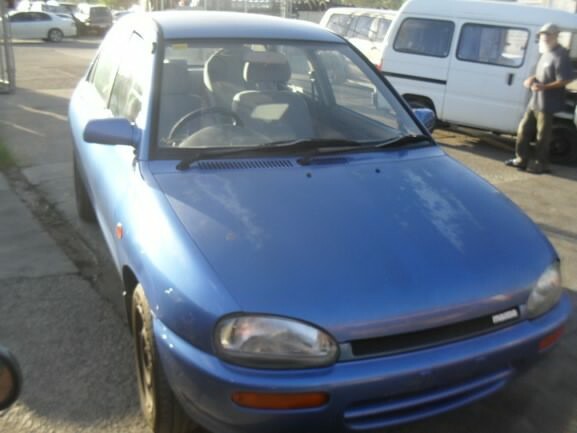 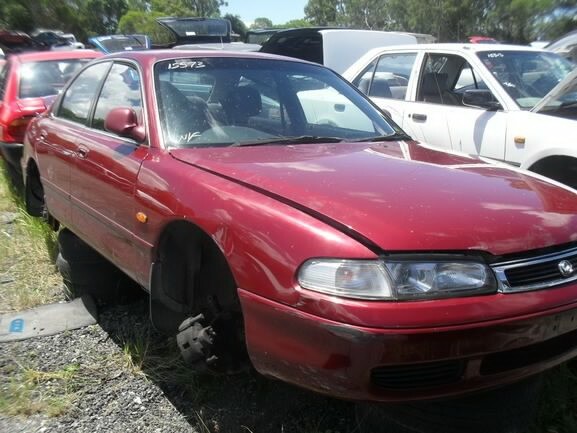 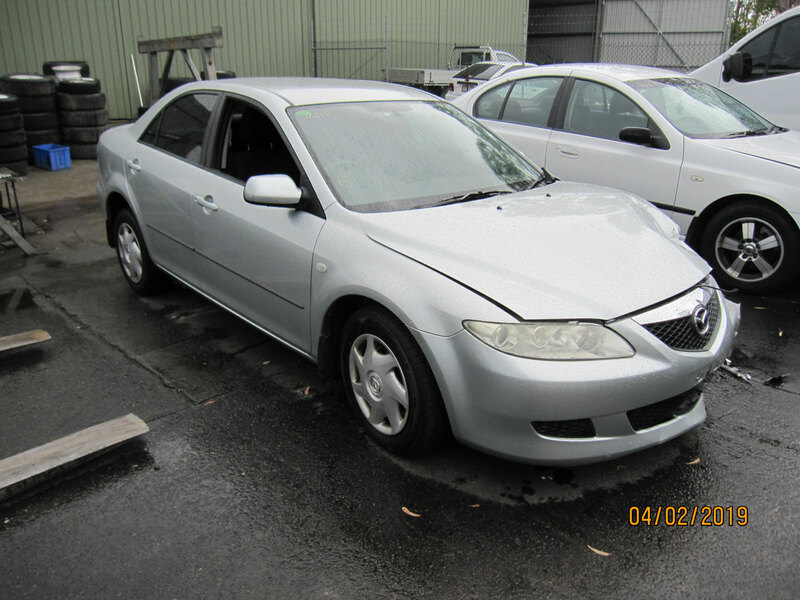 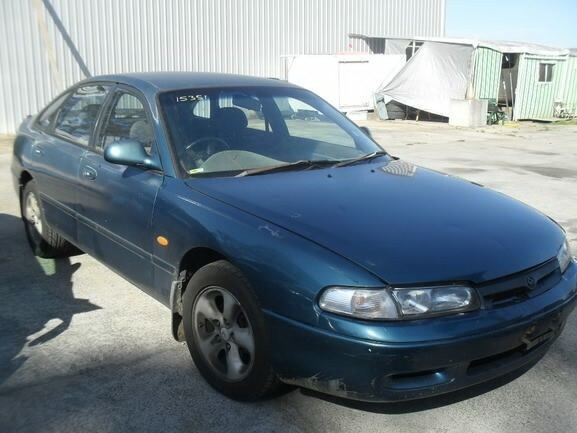 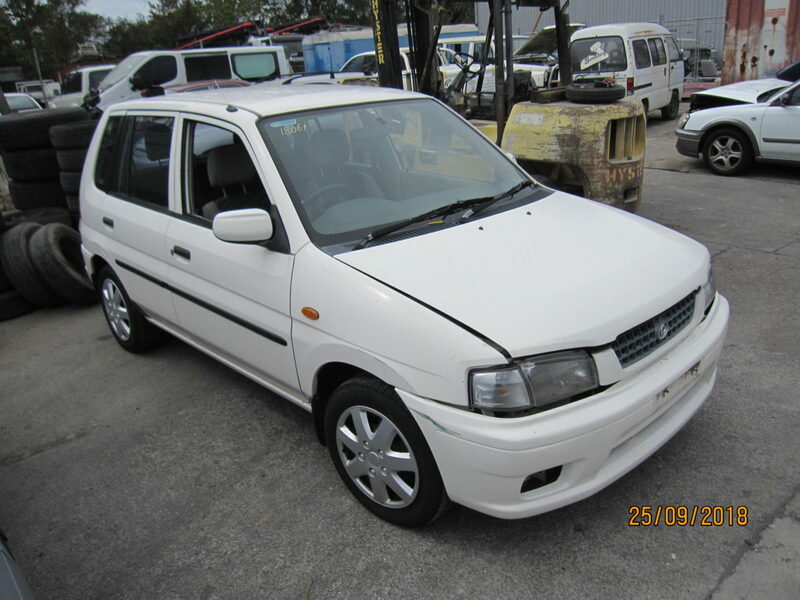 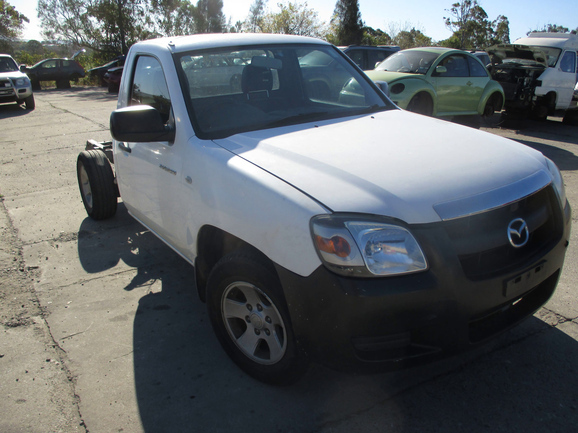 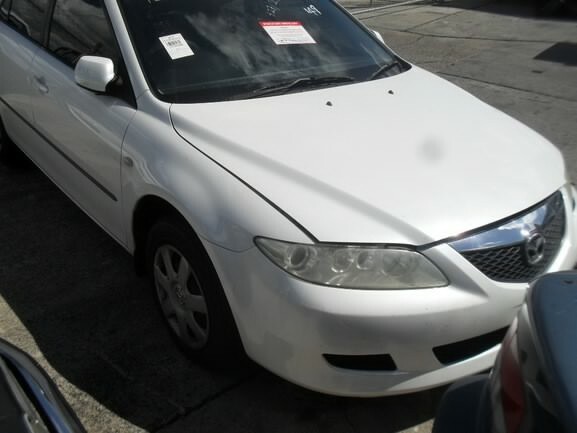 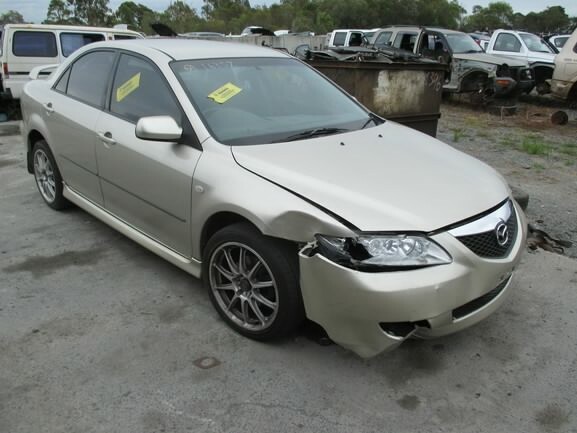 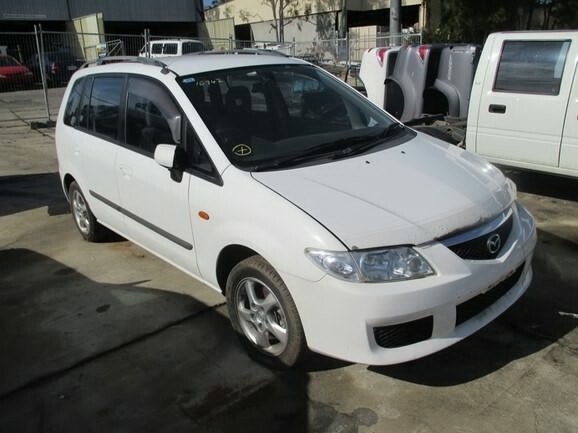 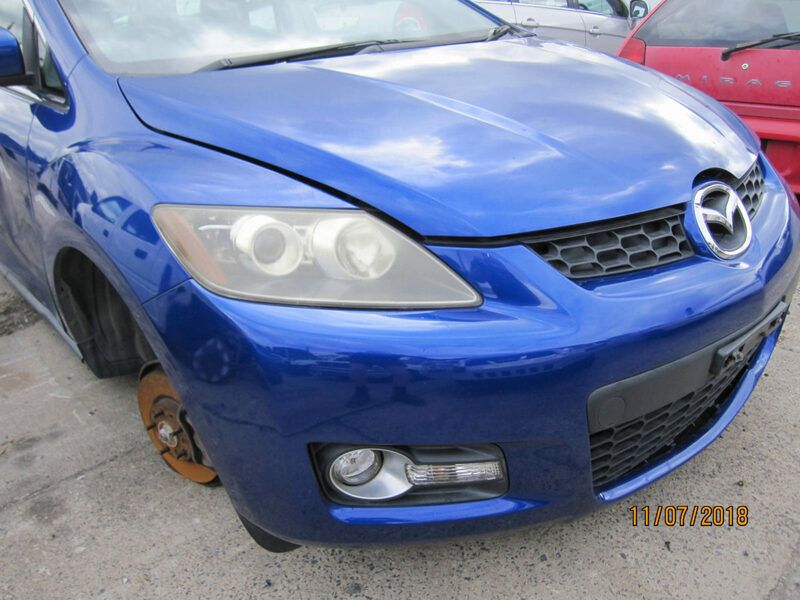 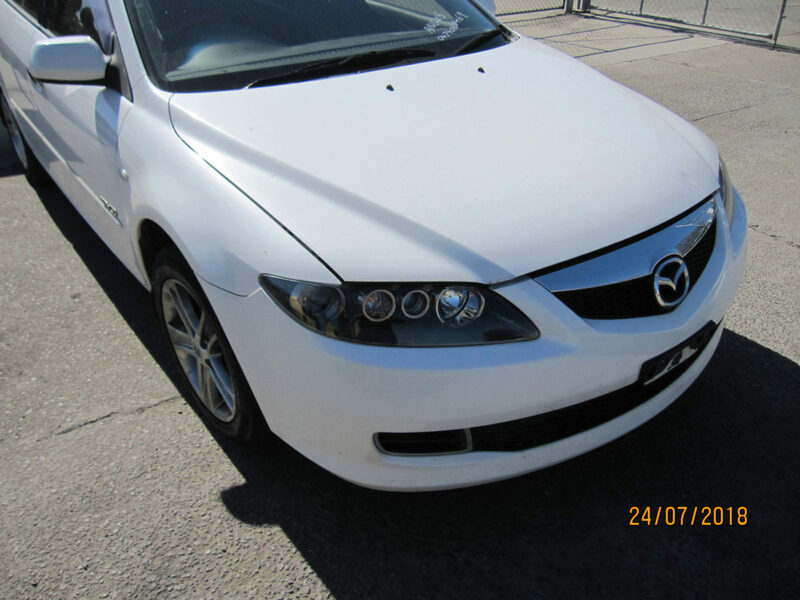 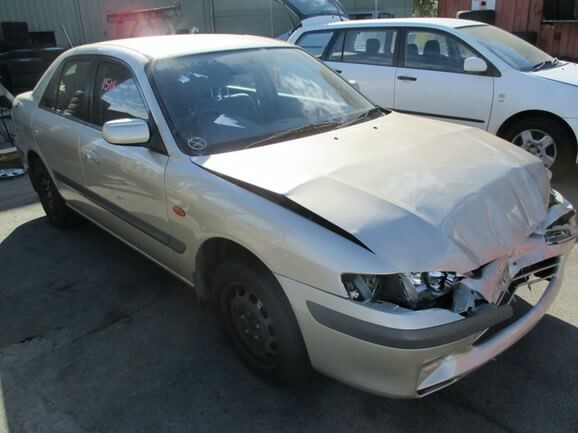 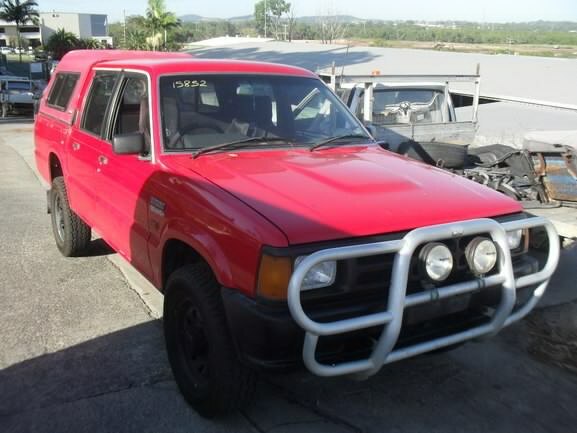 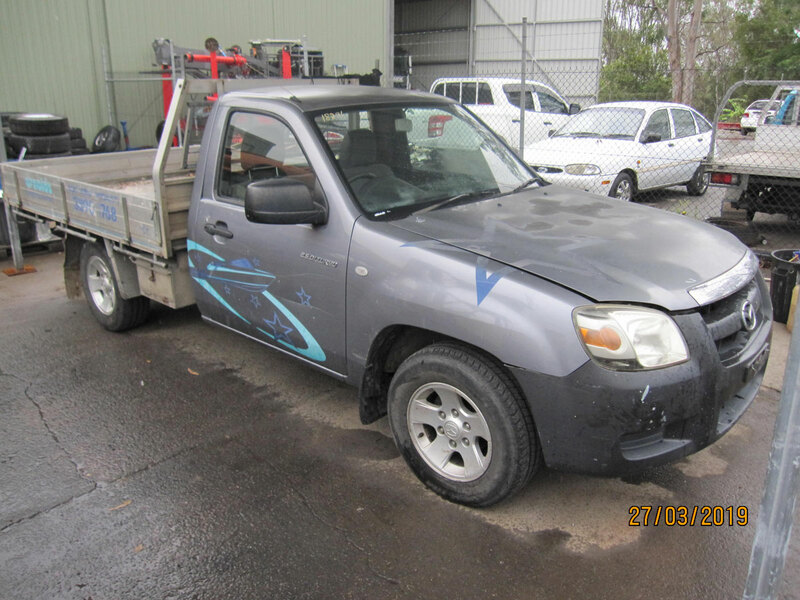 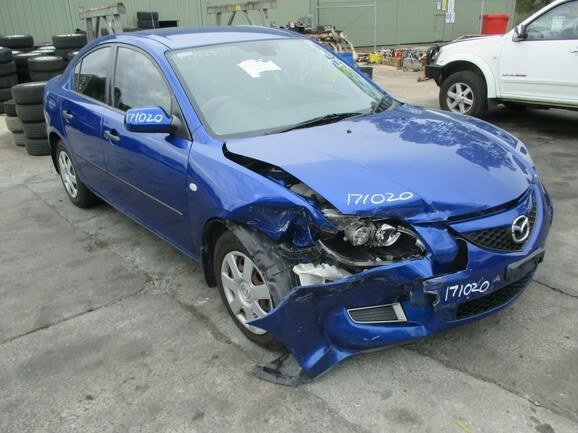 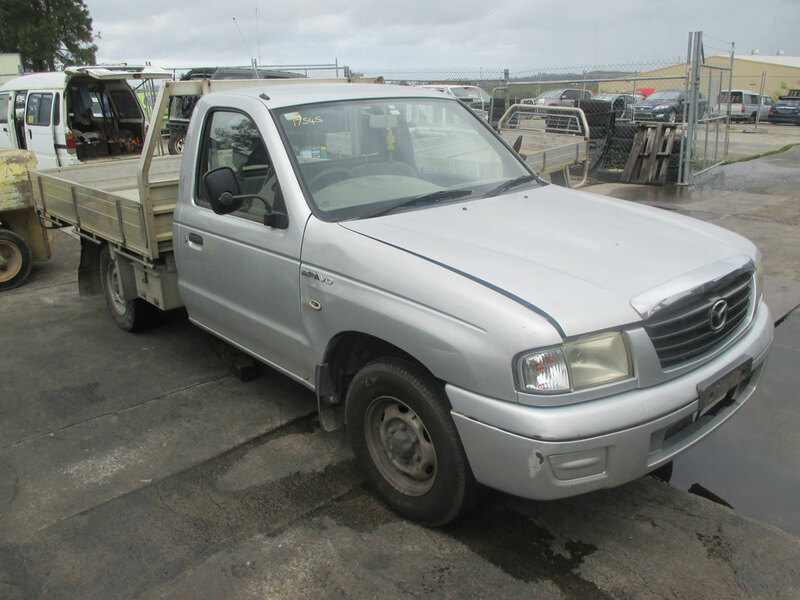 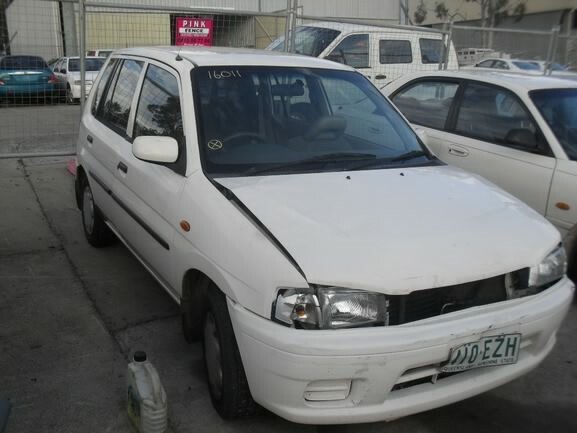 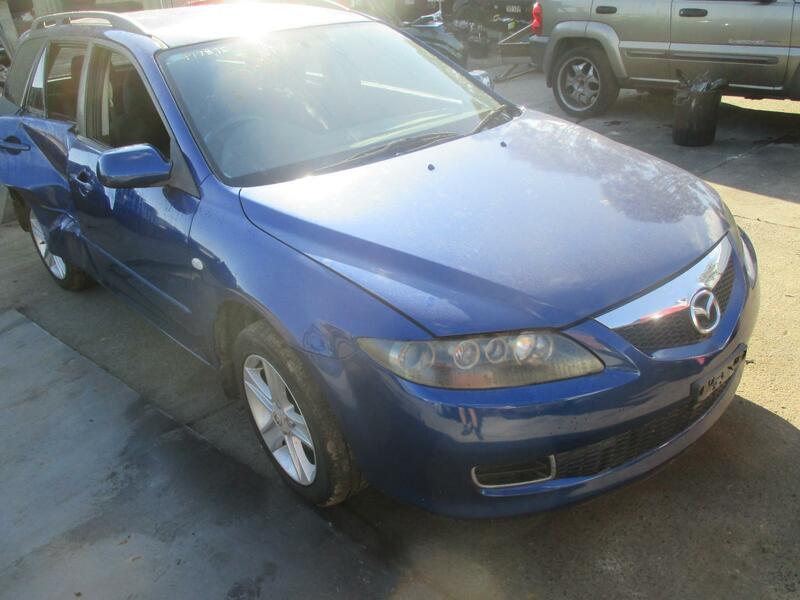 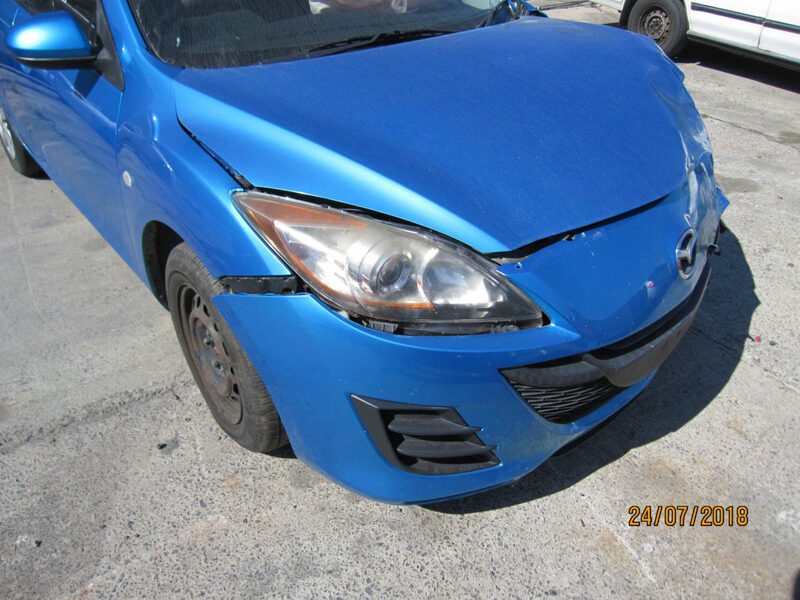 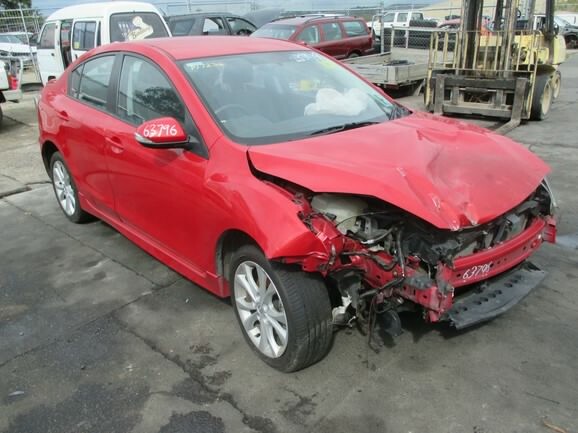 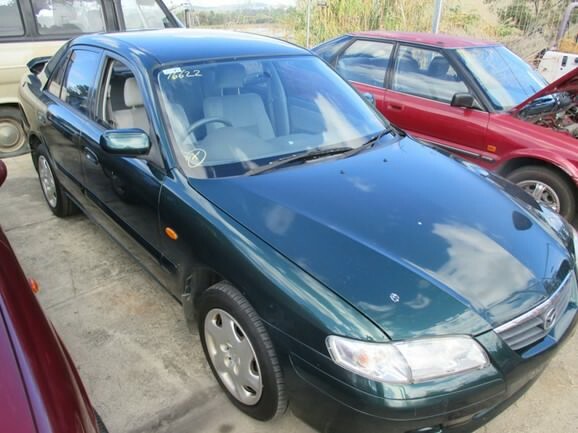 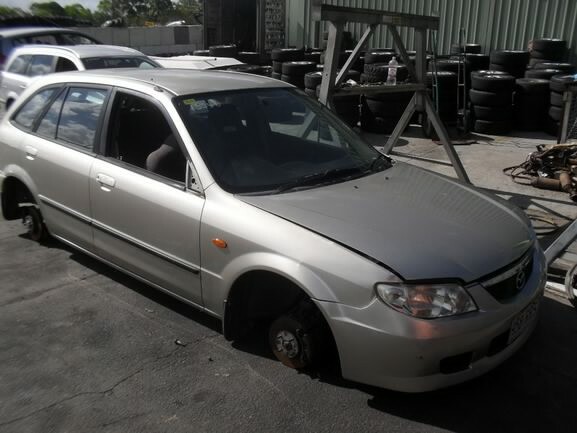 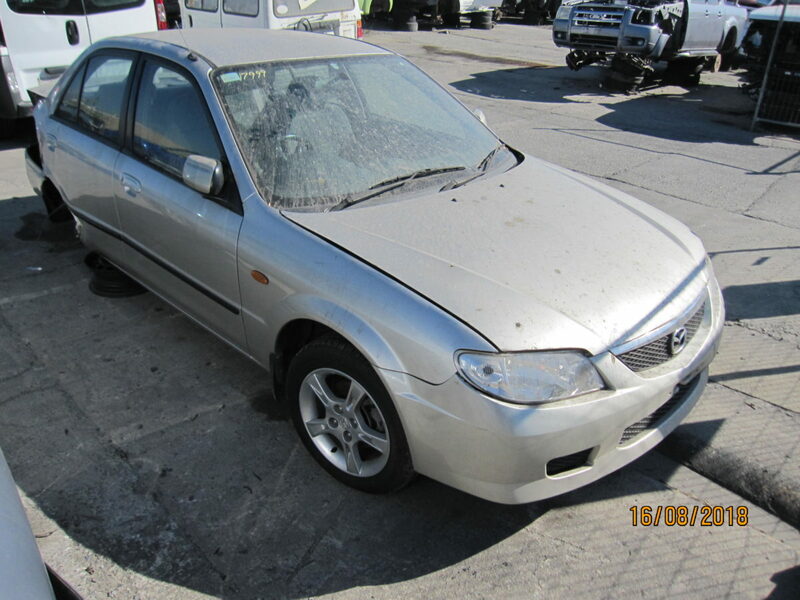 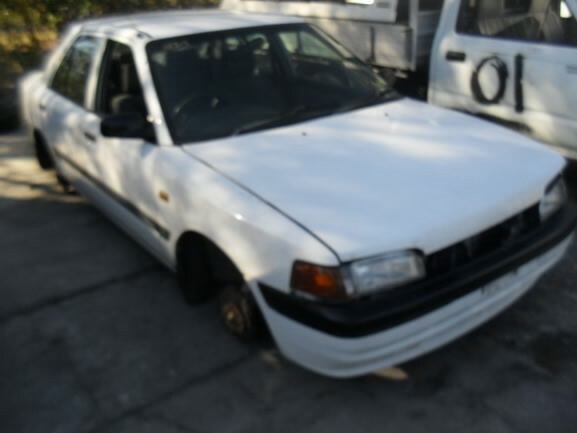 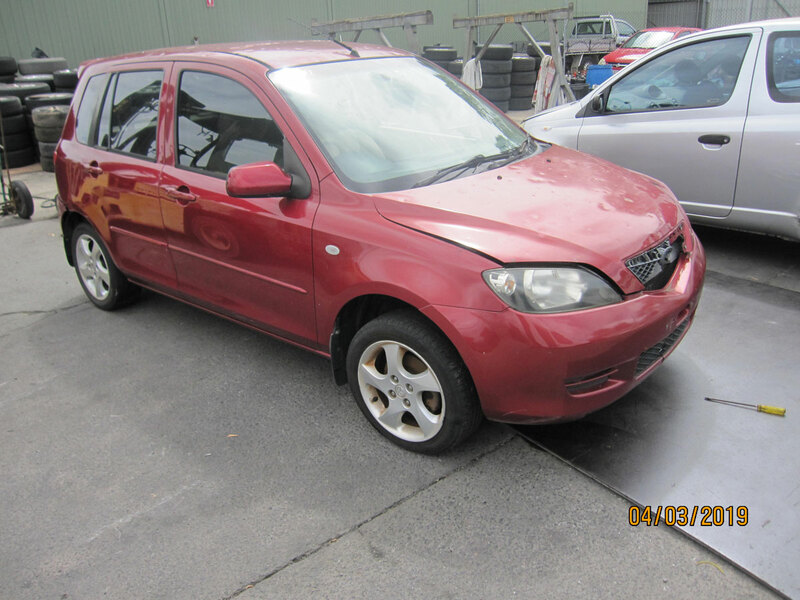 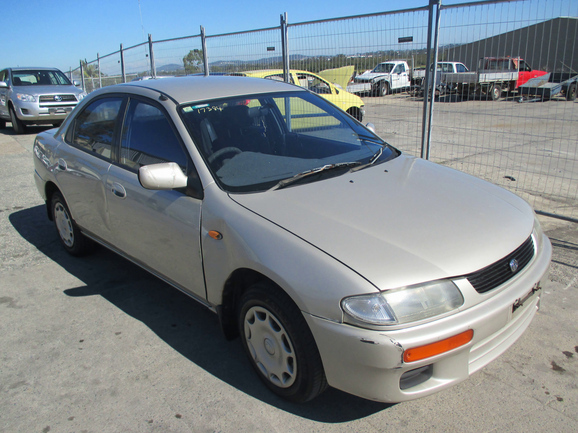 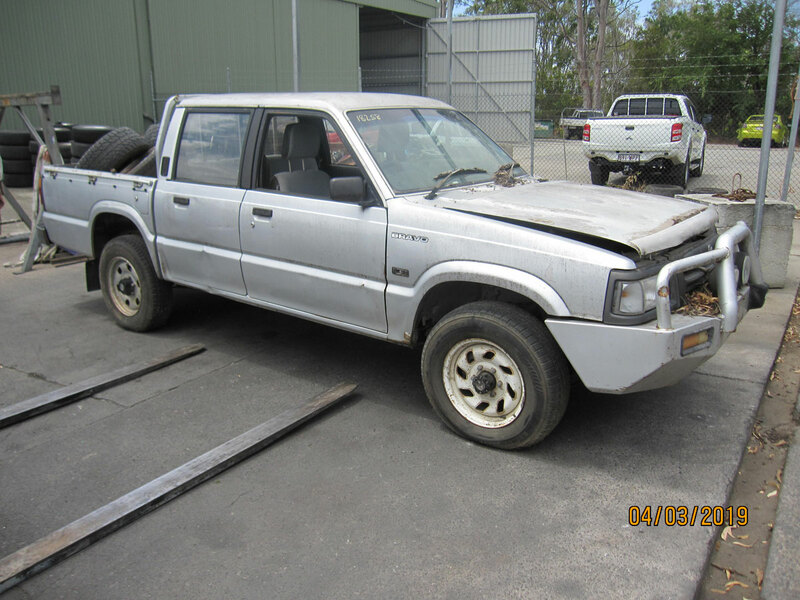 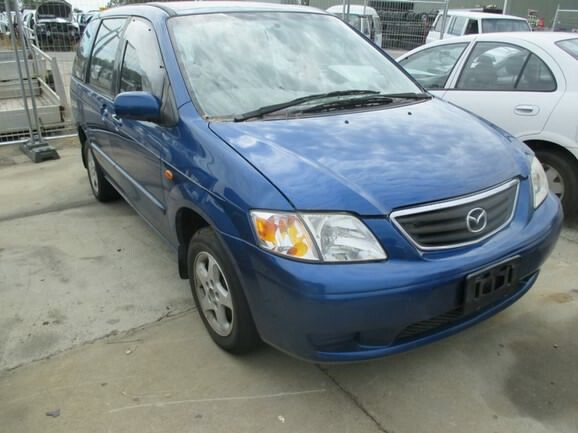 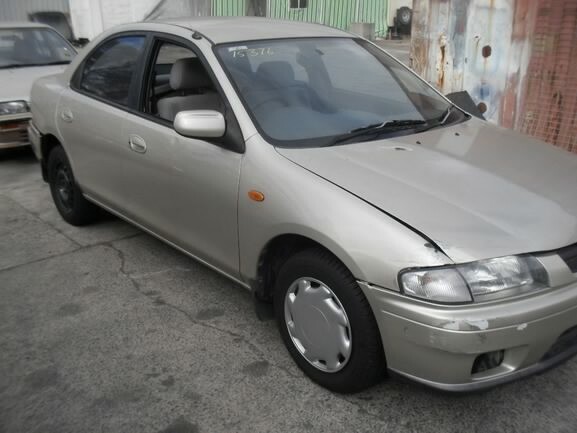 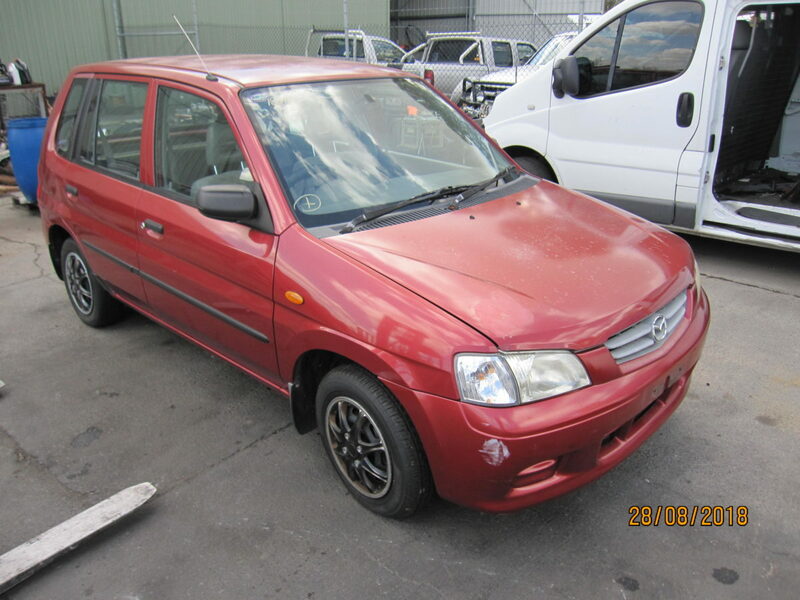 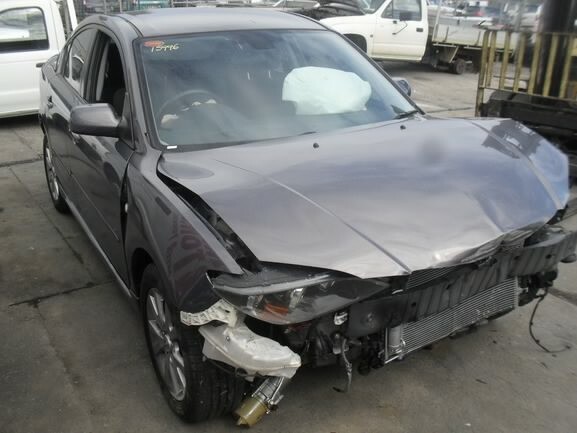 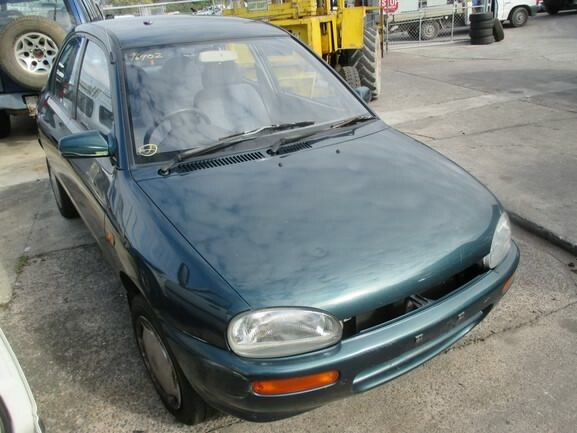 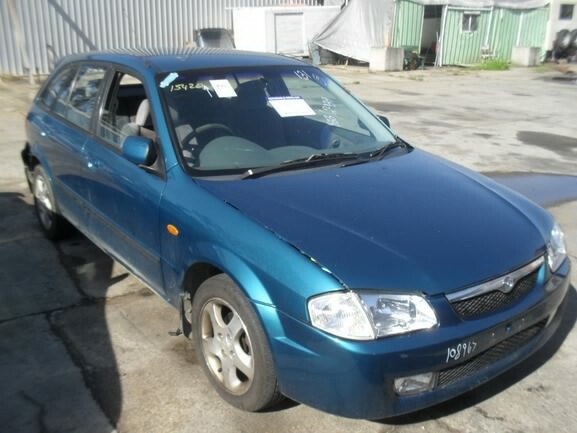 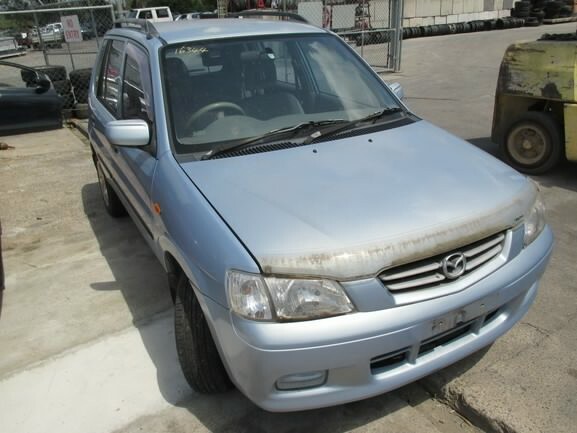 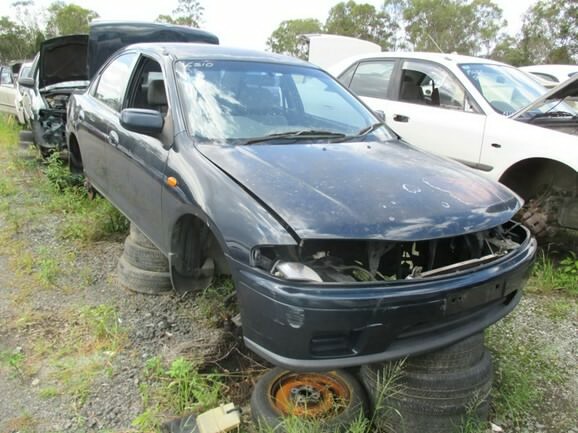 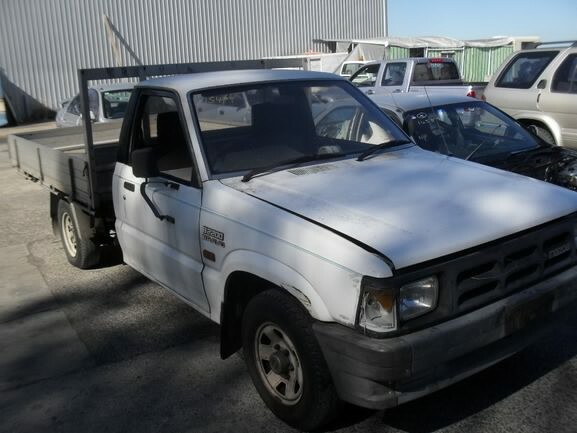 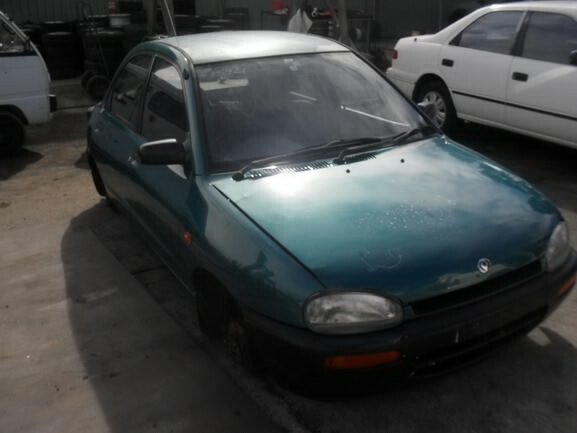 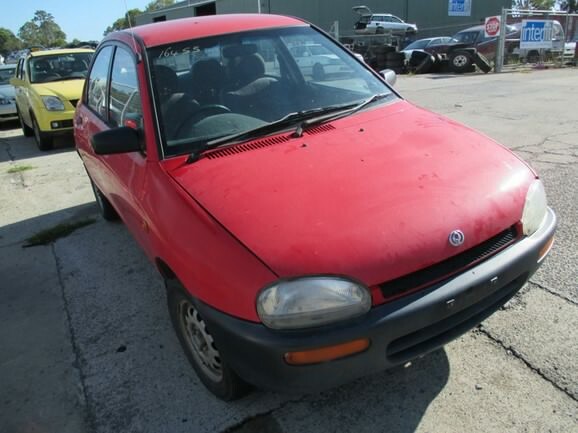 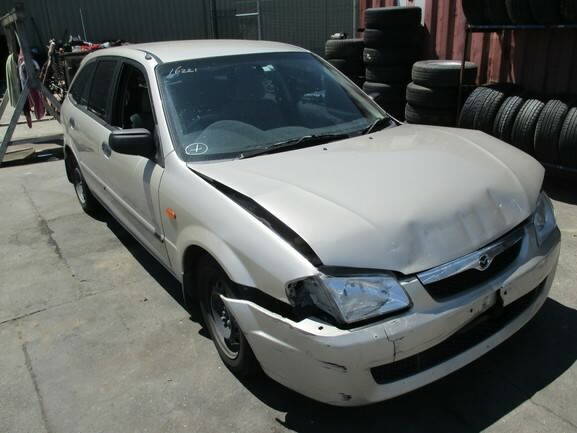 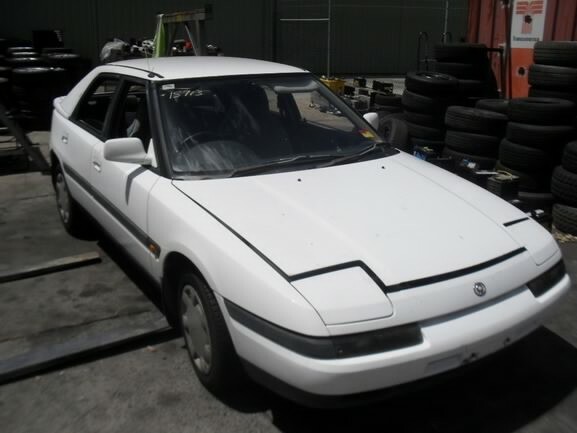 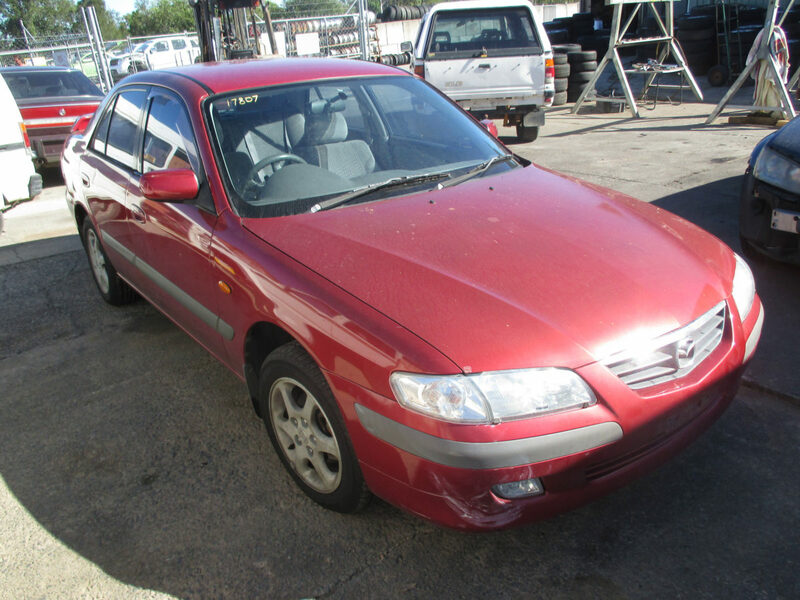 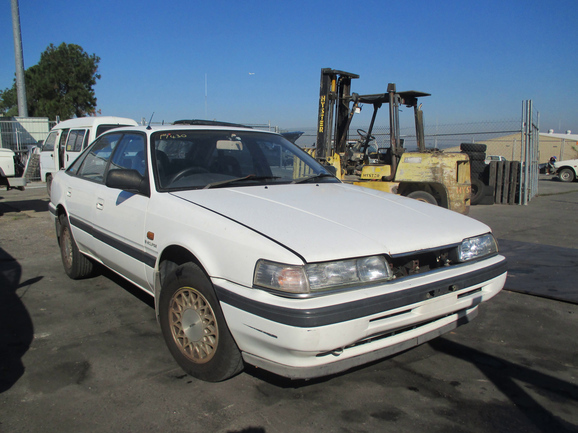 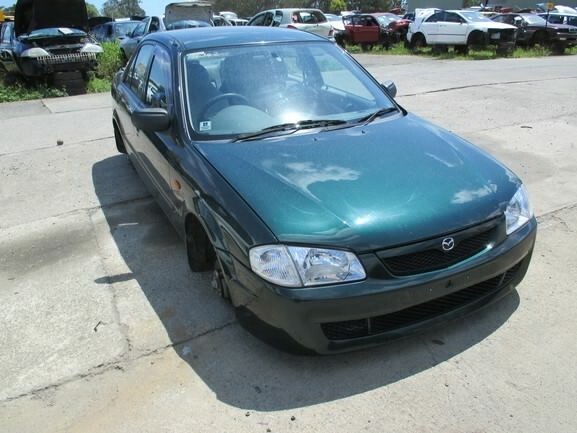 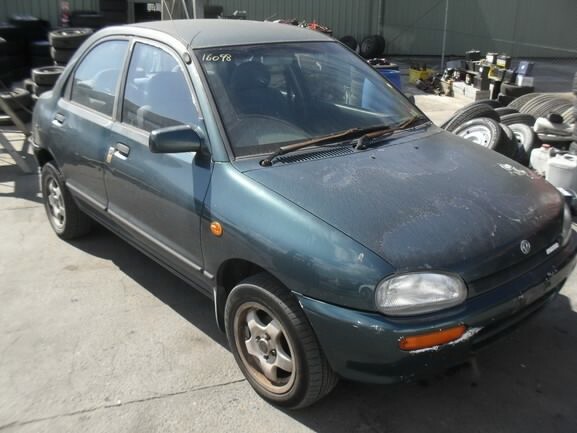 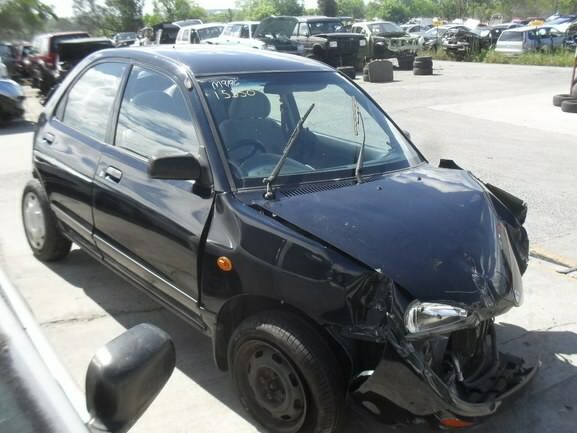 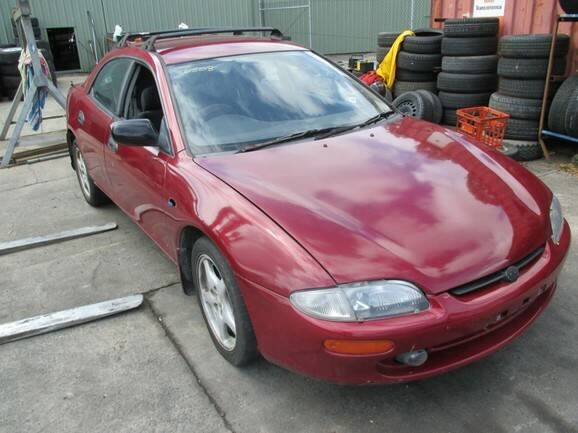 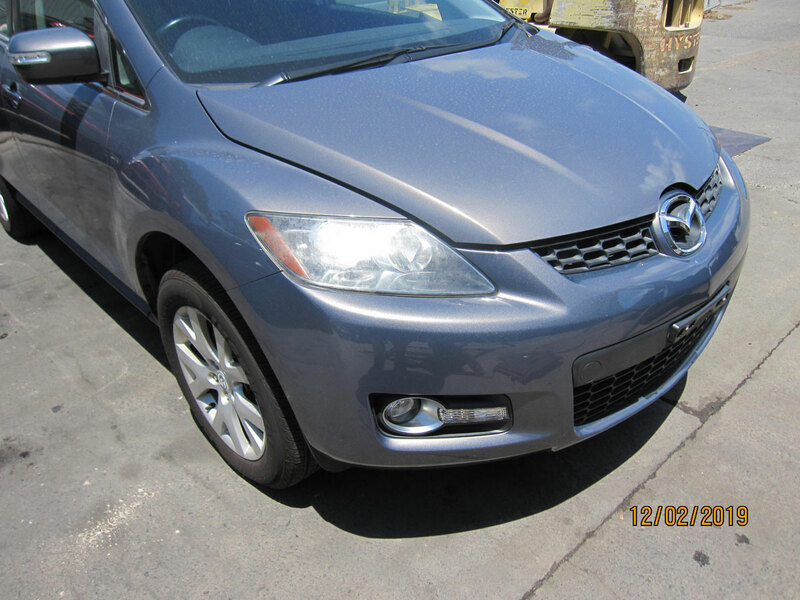 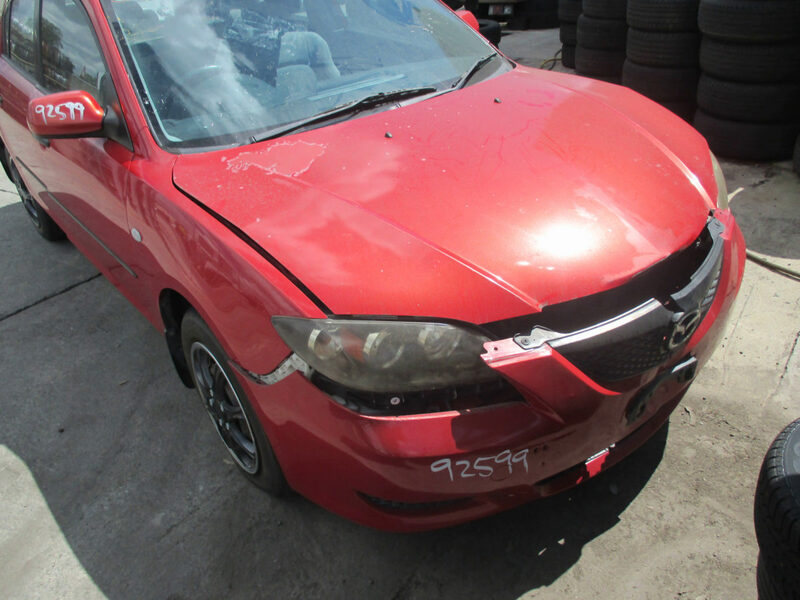 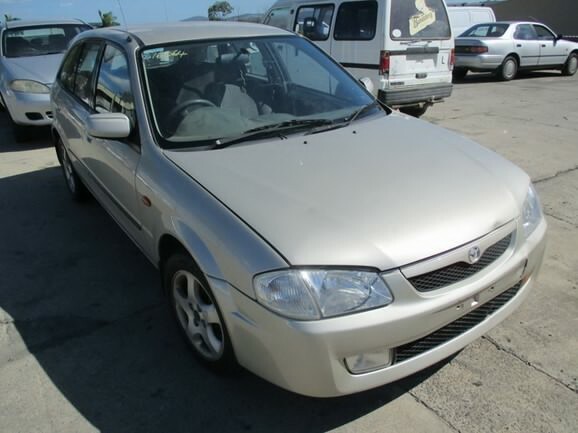 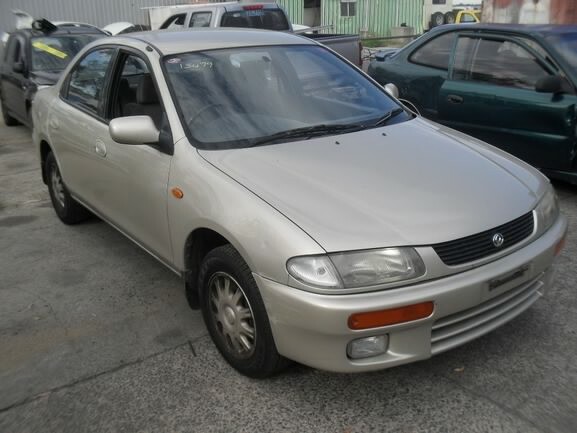 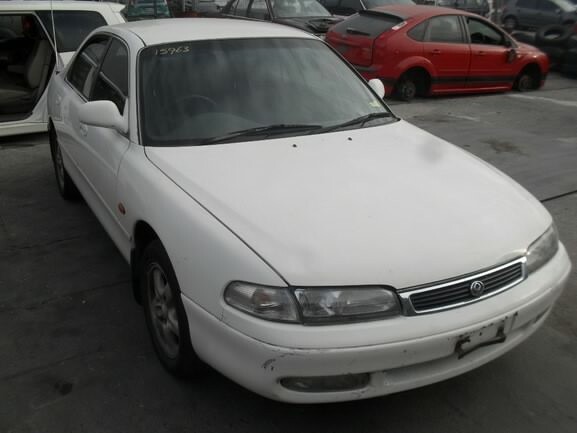 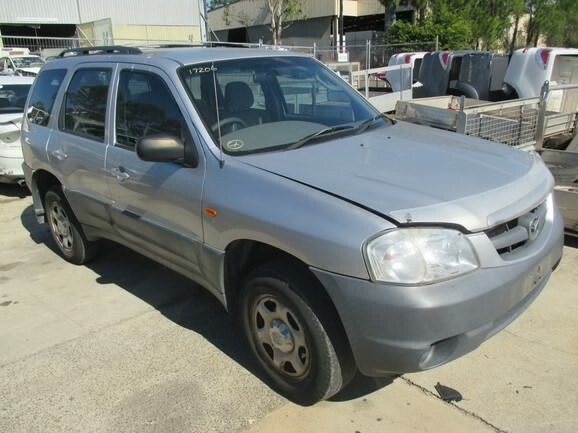 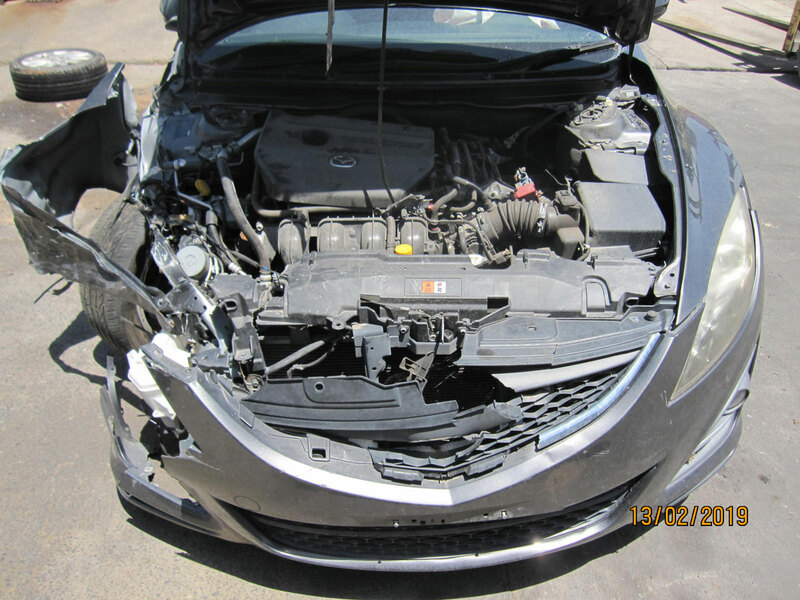 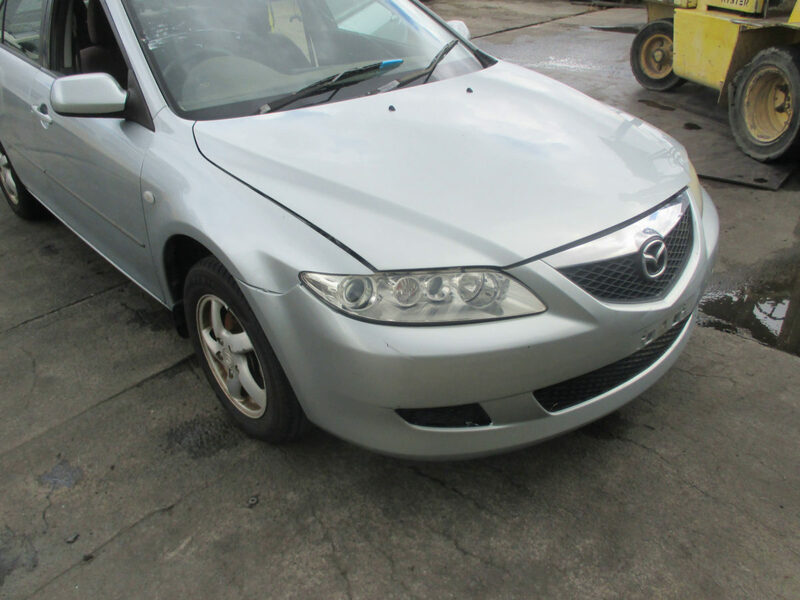 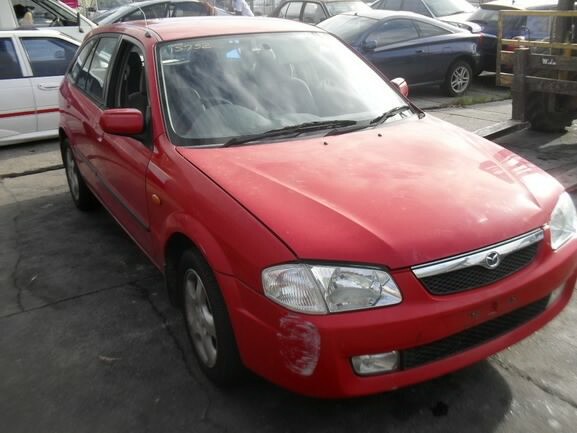 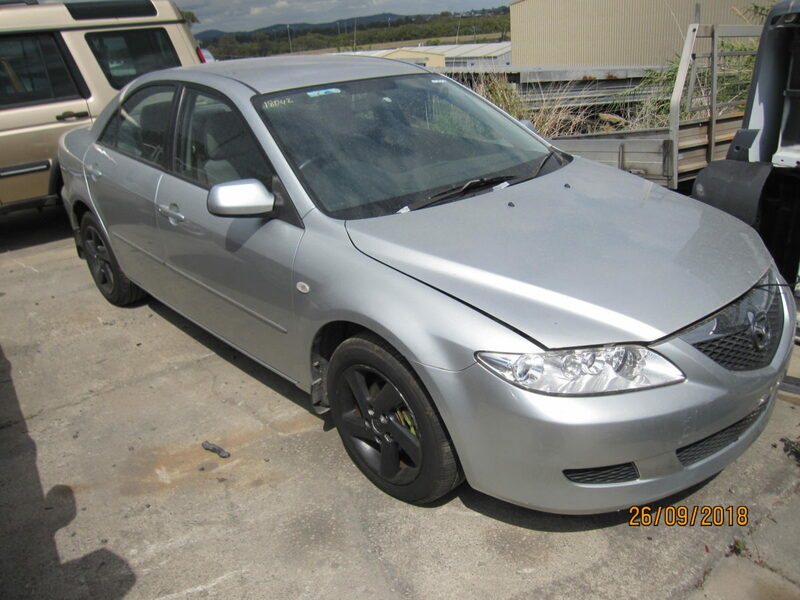 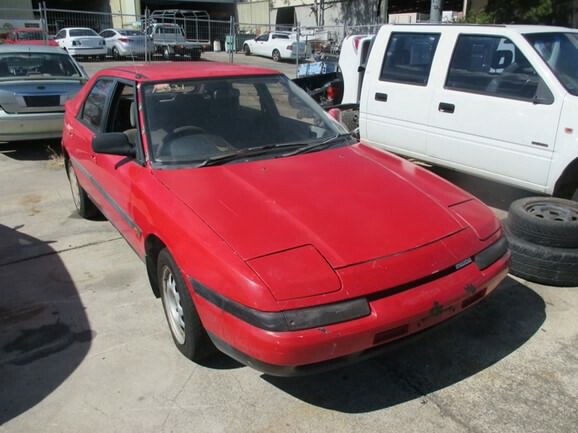 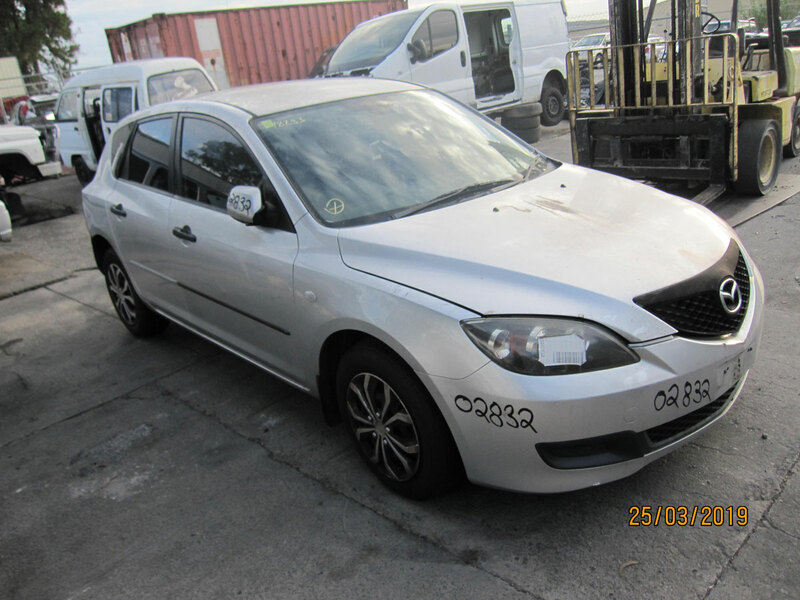 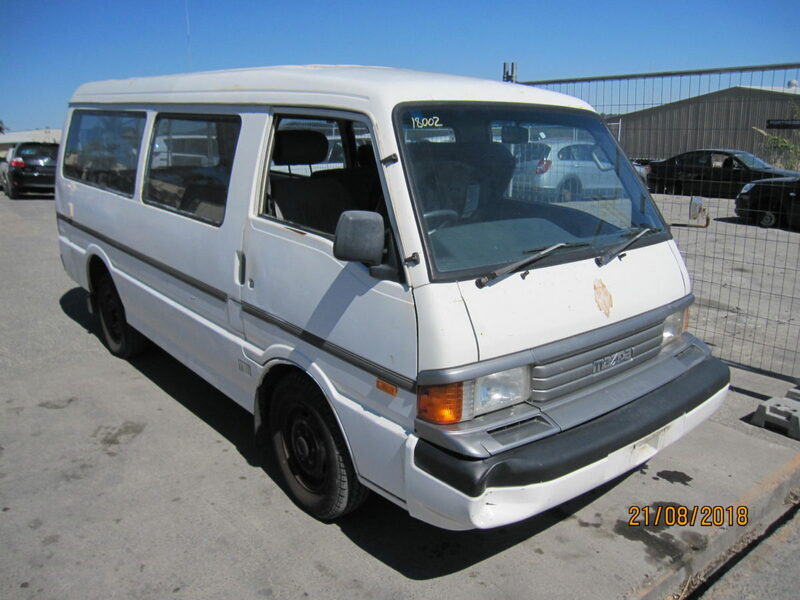 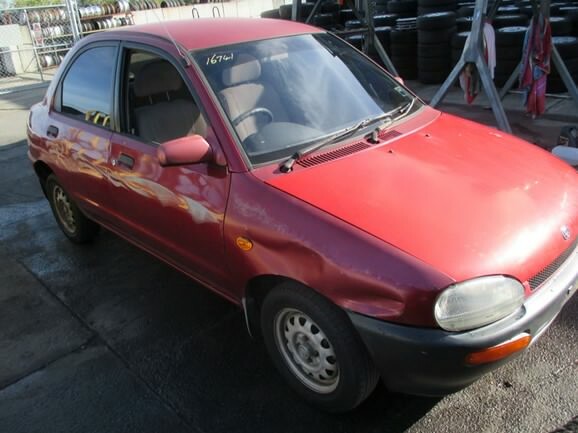 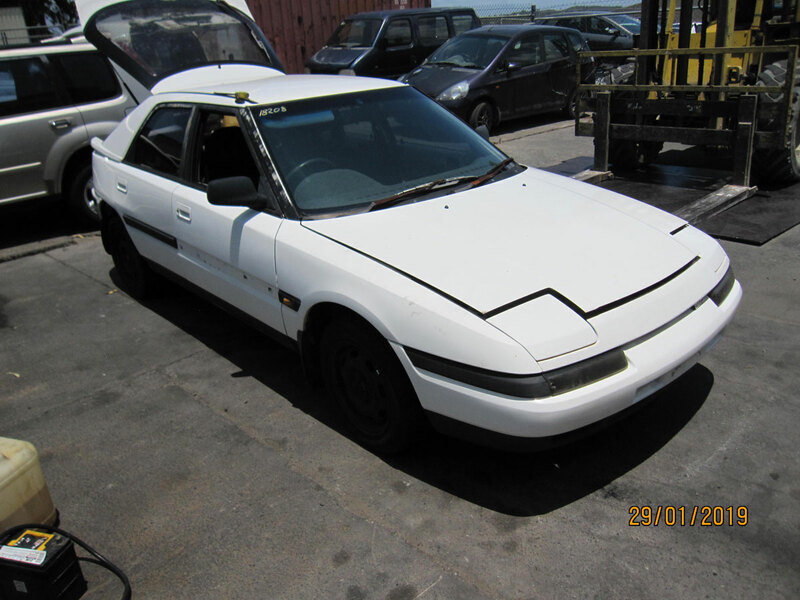 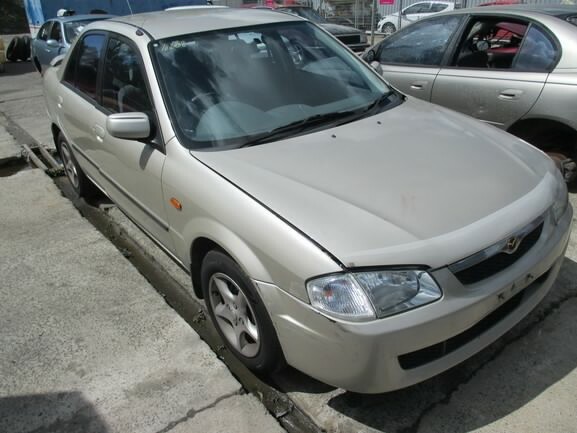 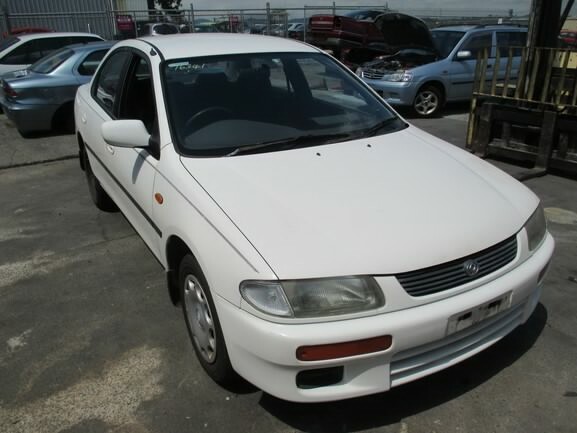 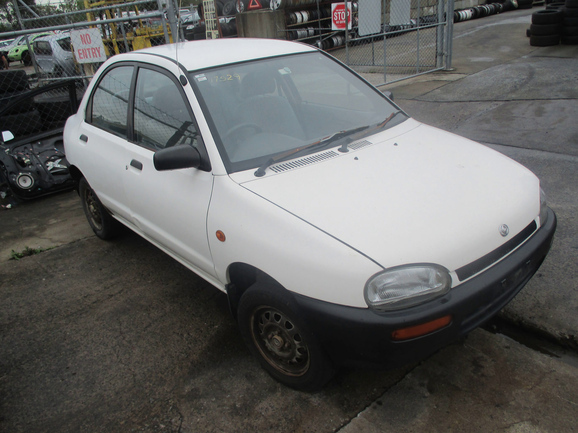 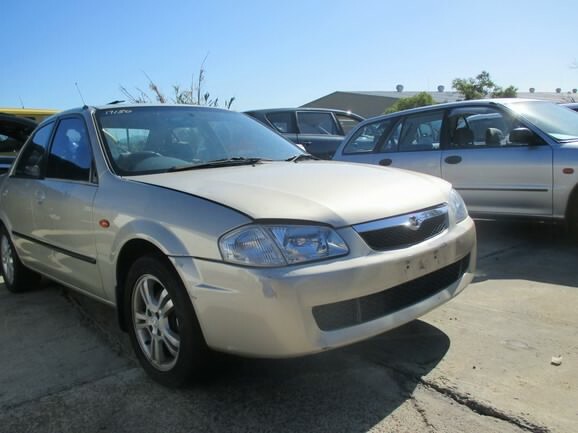 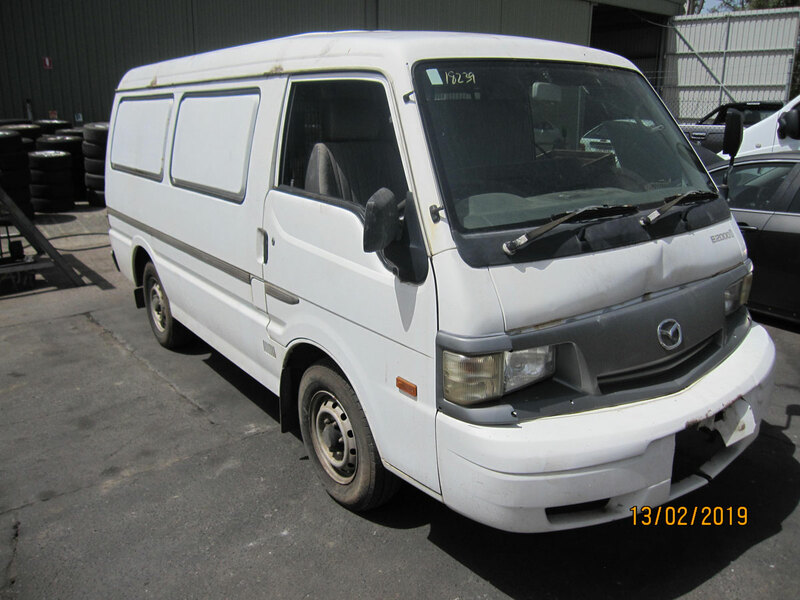 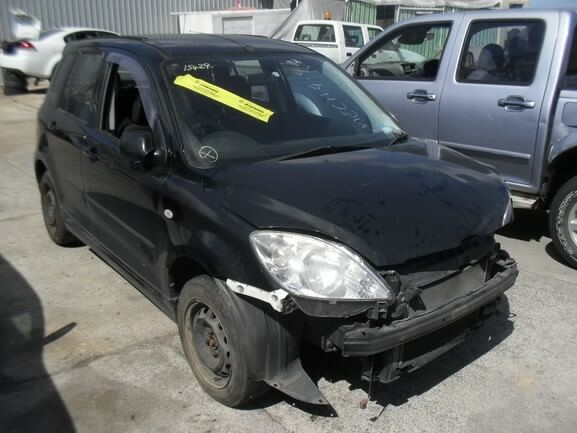 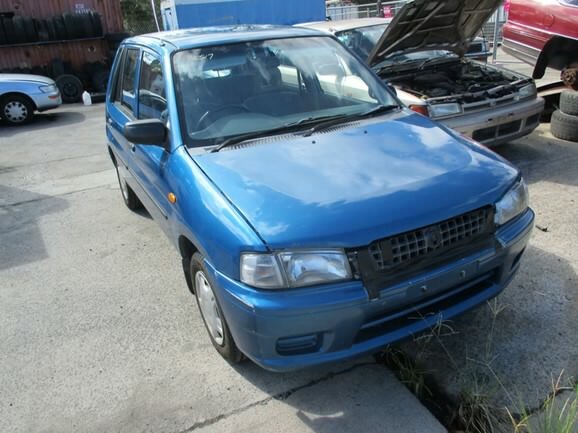 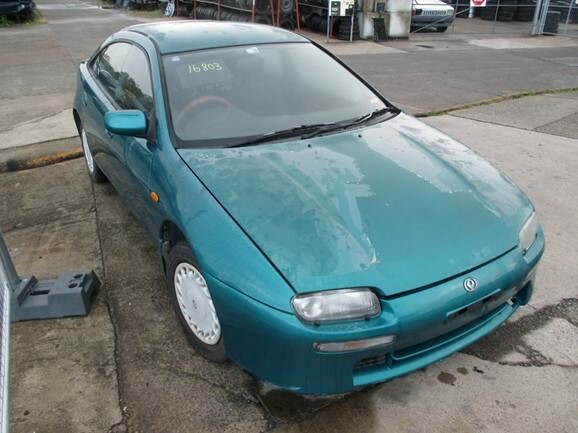 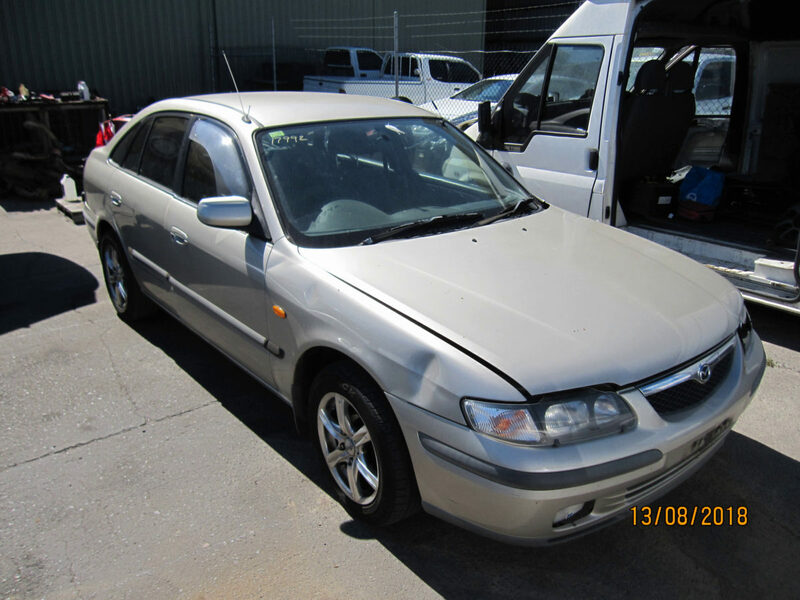 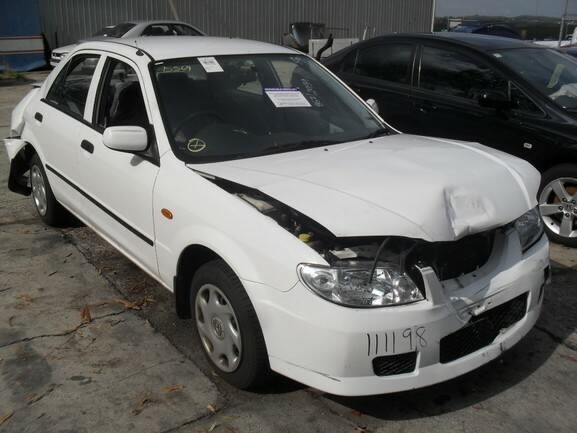 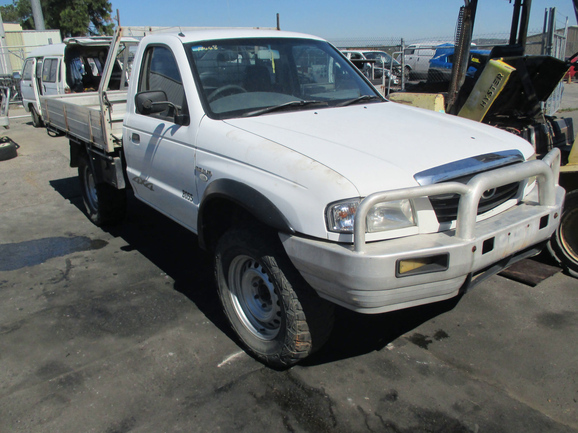 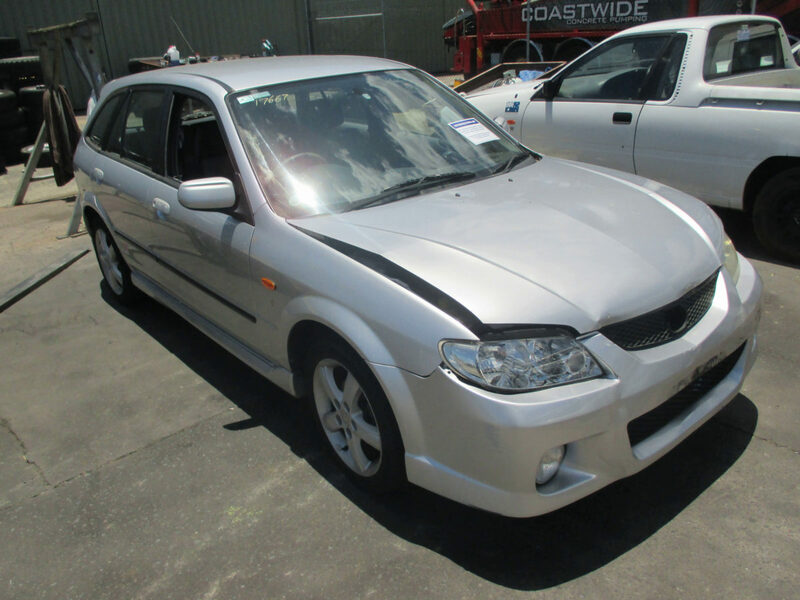 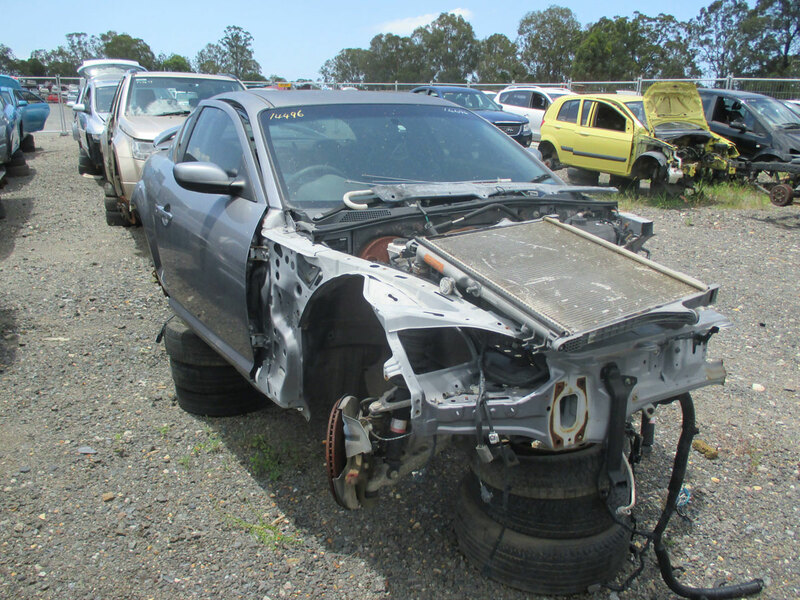 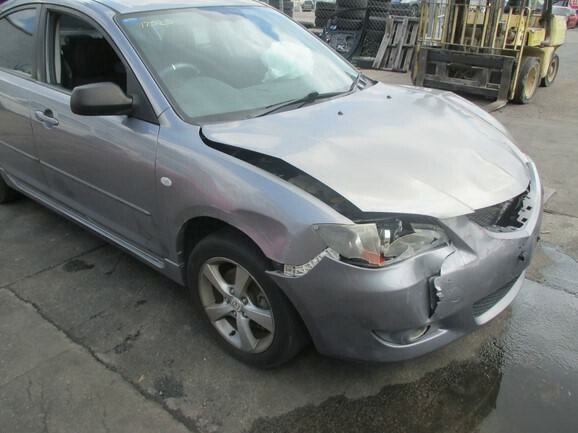 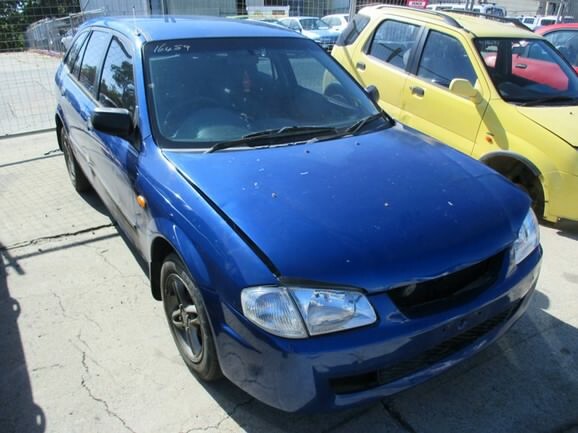 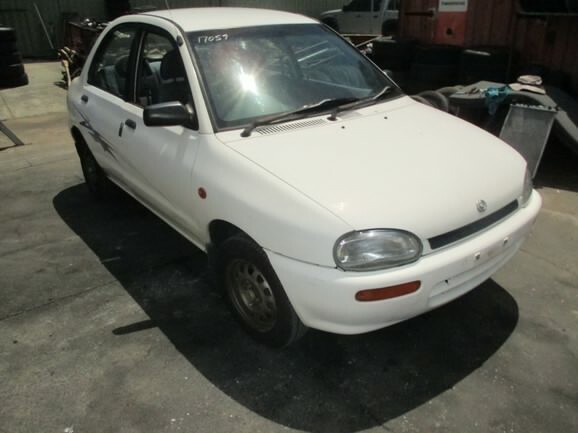 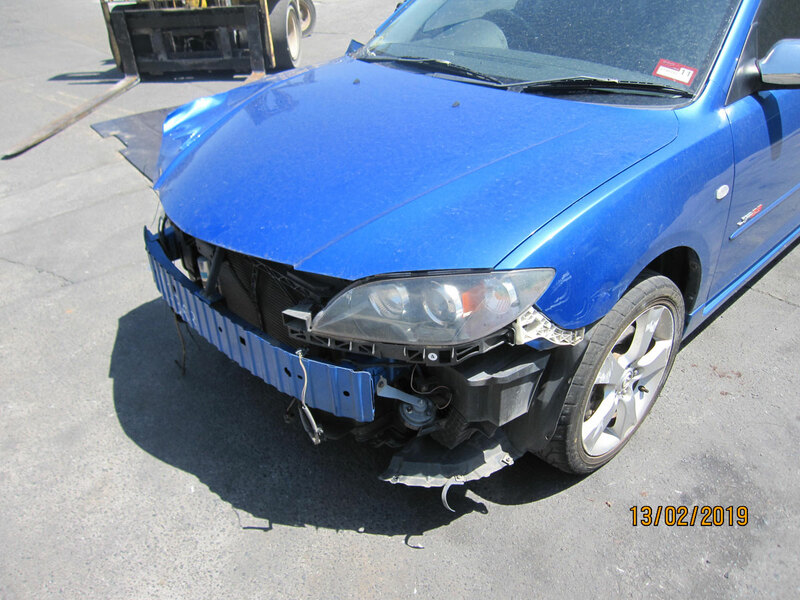 Mazda cars and car parts available from our Brisbane wrecking yard. 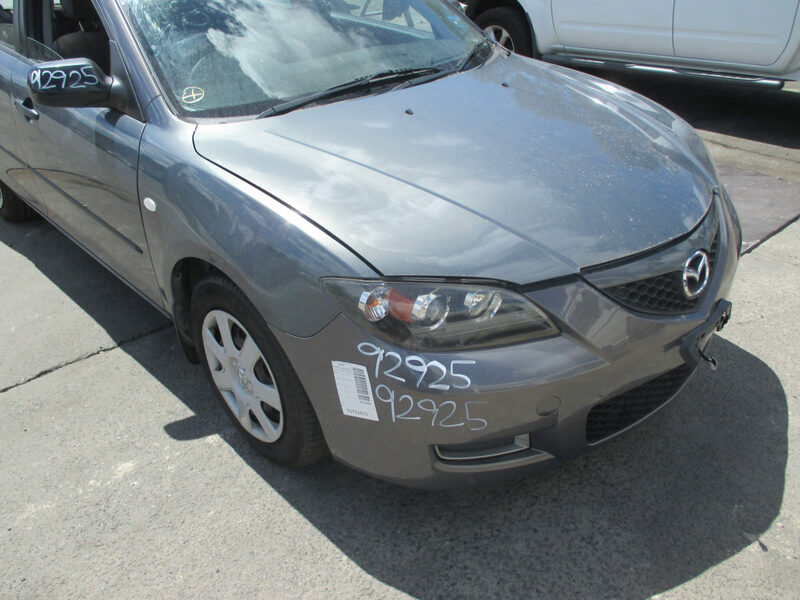 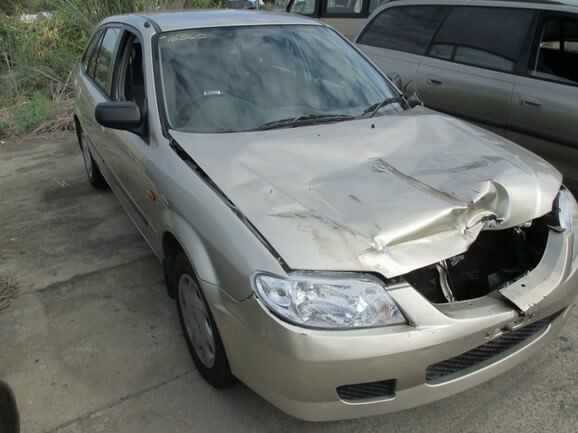 If you have a Mazda for wrecking in Brisbane, give us a call and ask about our cash for cars offer. 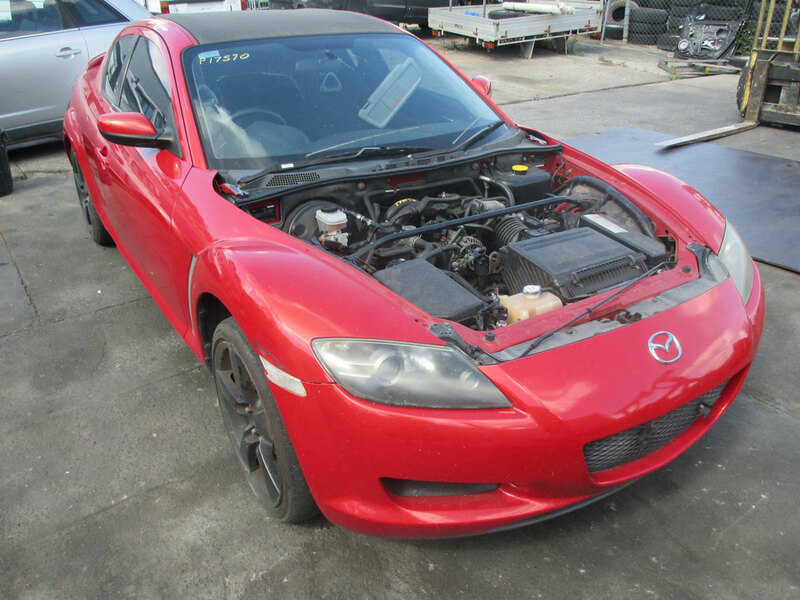 Mazda Motor Corporation is a multinational automaker based in Japan. 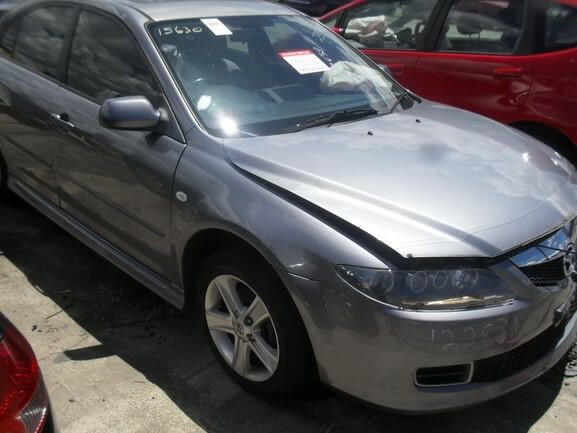 Mazda initially began as Toyo Cork Kogyo co-producing weapons for the Japanese military during World War II. 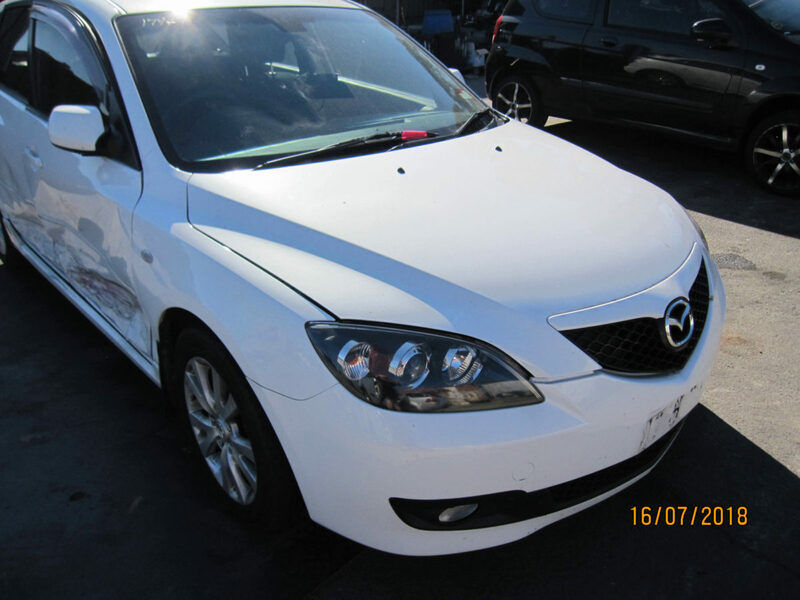 In 1967 Mazda and NSU co-produced Mazdas first automobile and the company have continued to thrive as an automobile mogul ever since. 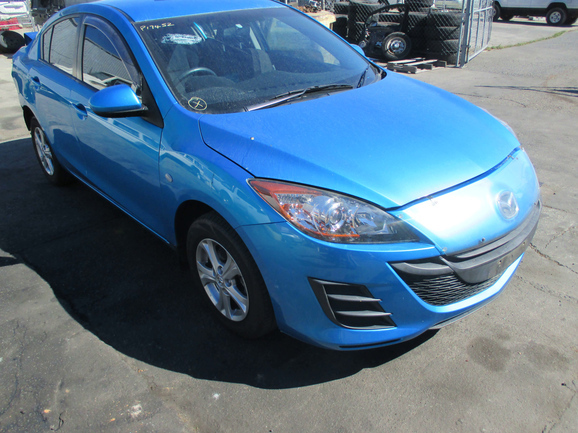 Mazda parts are designed with SKYACTIV TECHNOLOGY, a comprehensive engineering program that has tirelessly shaped Mazda’s newest generations. 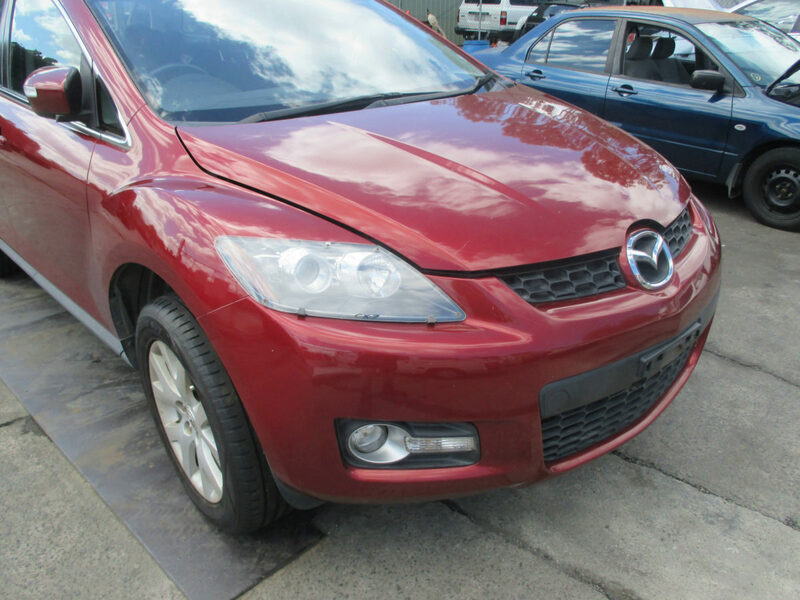 Mazda thrives on the belief that imagination is key to success with quality Mazda parts remaining in high demand at Mazda wreckers globally. 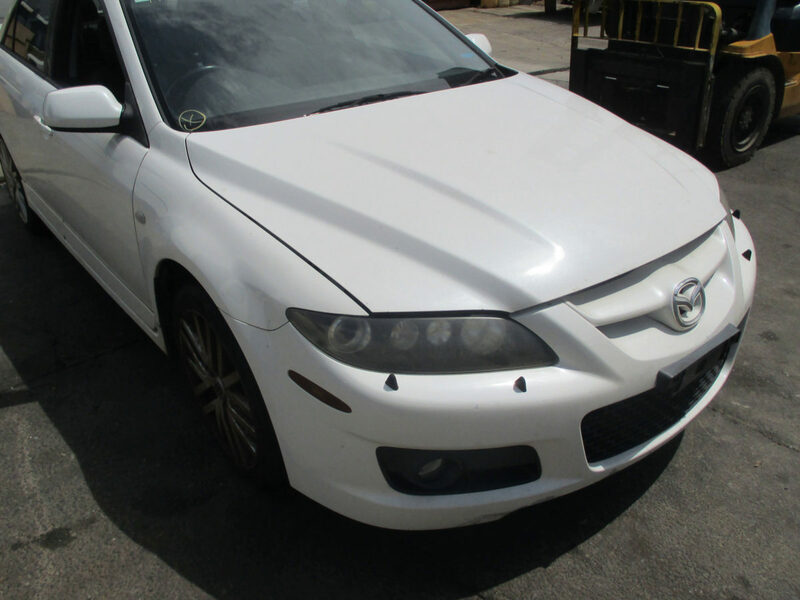 For 25 years Boss Wrecking has been providing its clients with high quality Mazda parts and superior service without fail. 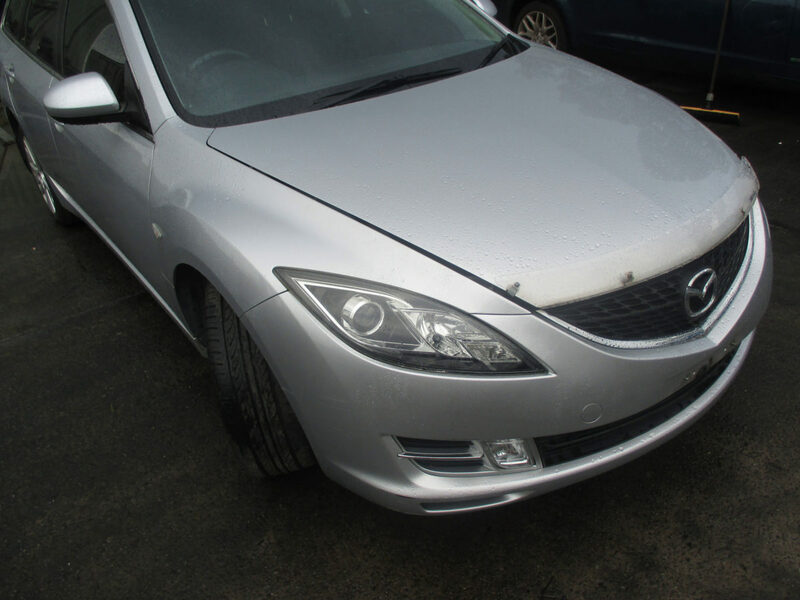 If you are in need of spare Mazda parts our 9 Acre Superstore has anything you need for a great price. 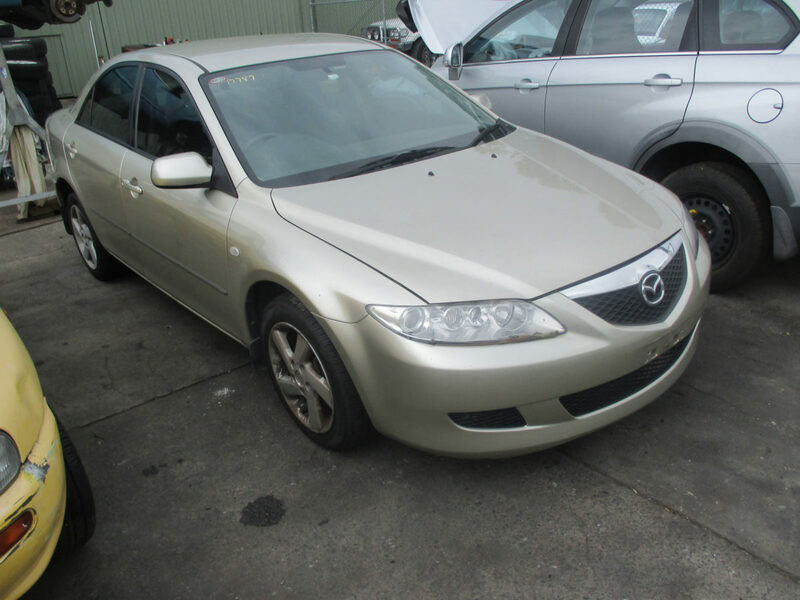 Whether it’s a new gearbox you’re after or Mazda parts for replacement our knowledgeable staff are here to help. 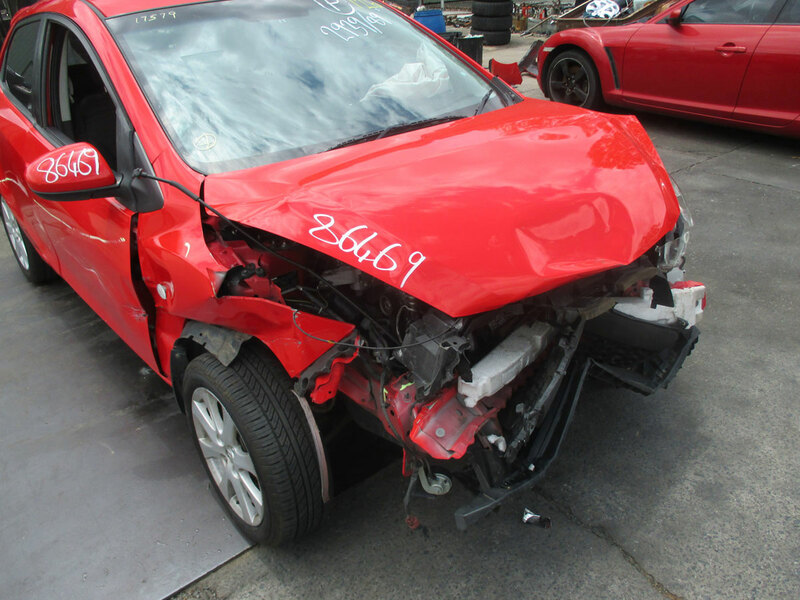 Boss Wrecking has new cars arriving at its yard every day so if you can’t find the part you are looking for today, you’ll be sure to find it tomorrow.